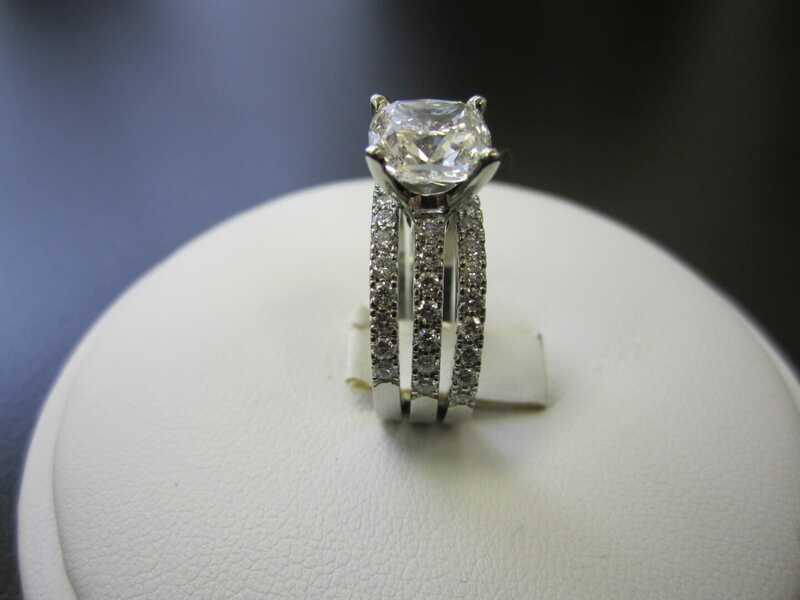 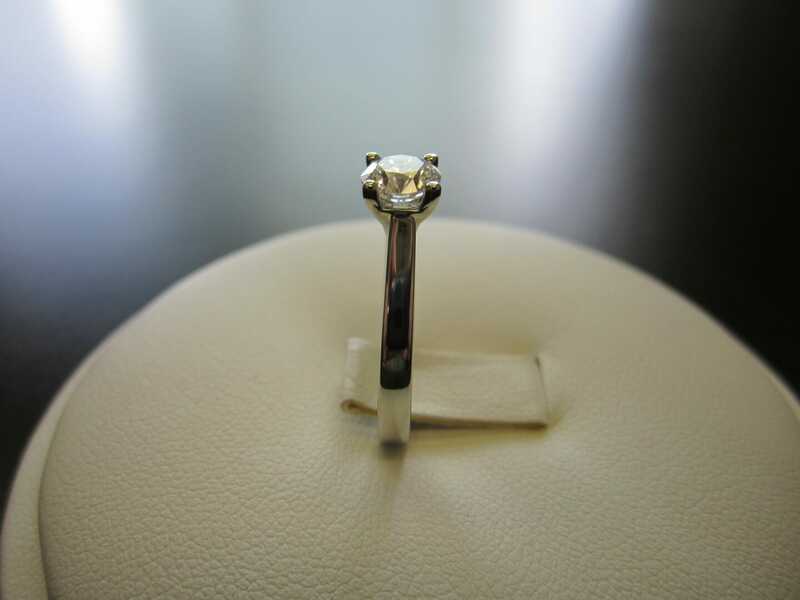 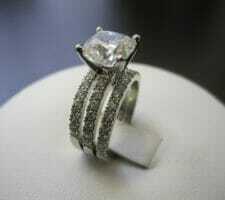 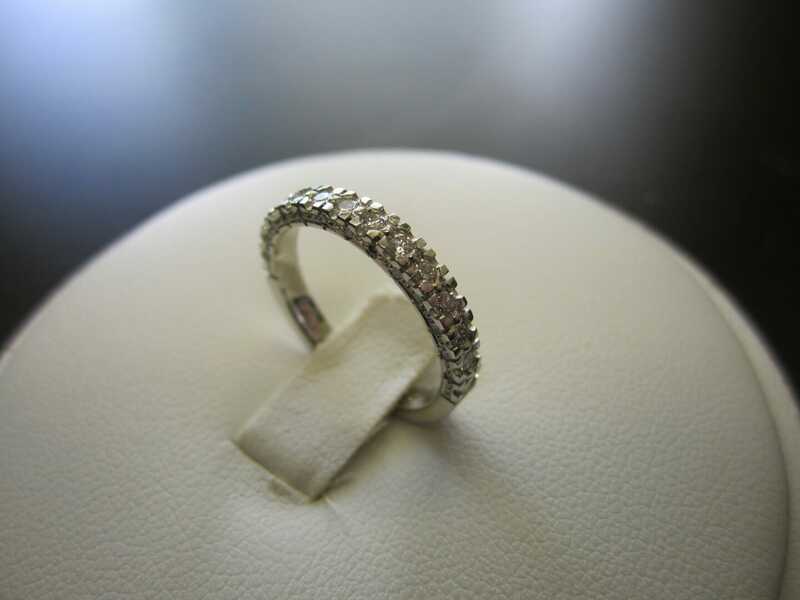 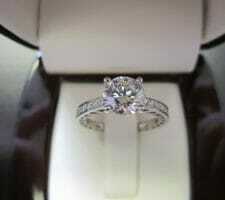 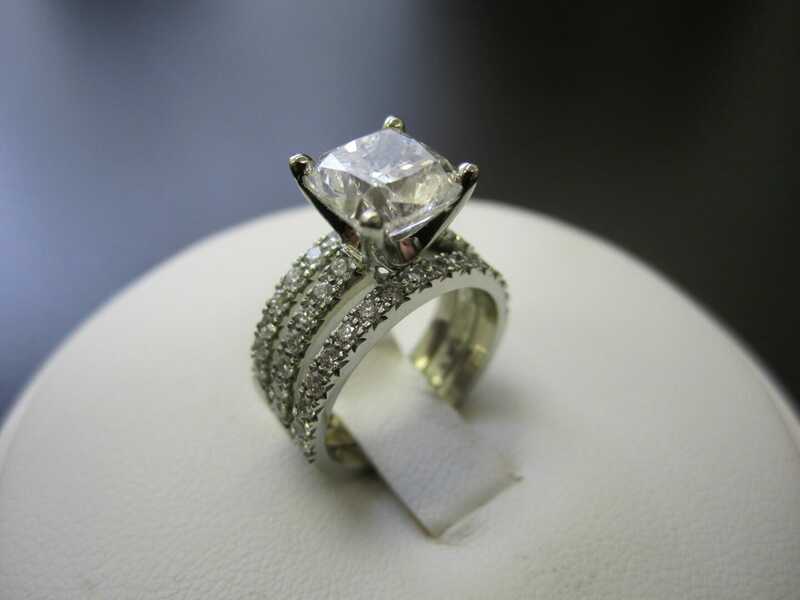 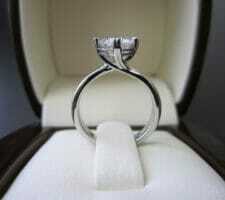 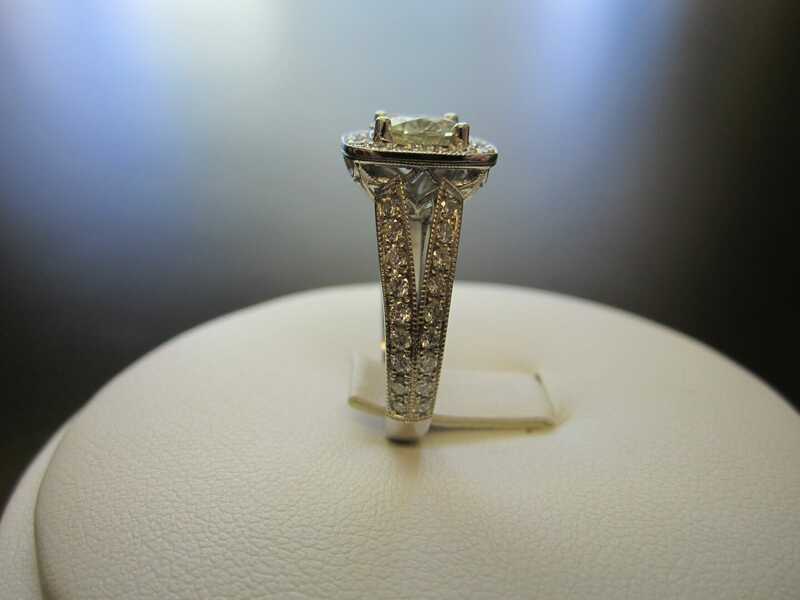 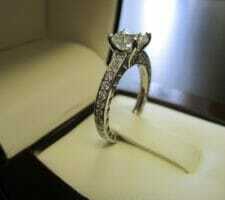 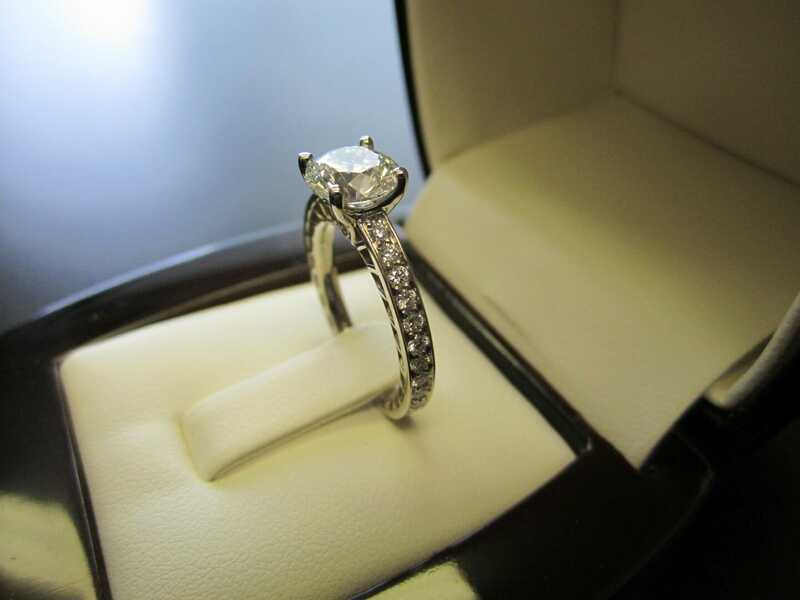 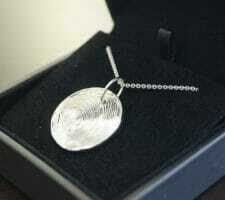 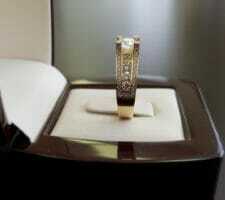 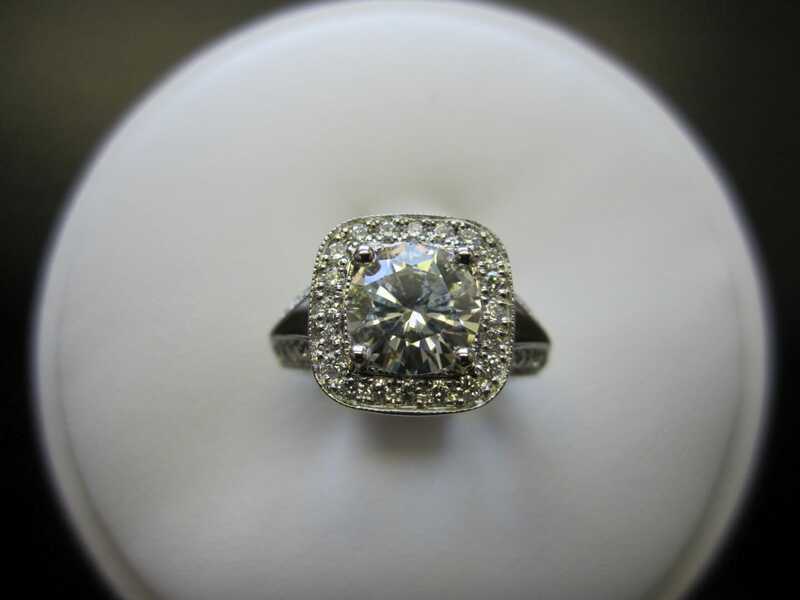 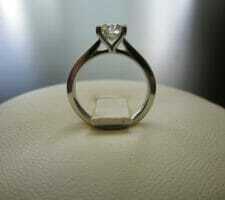 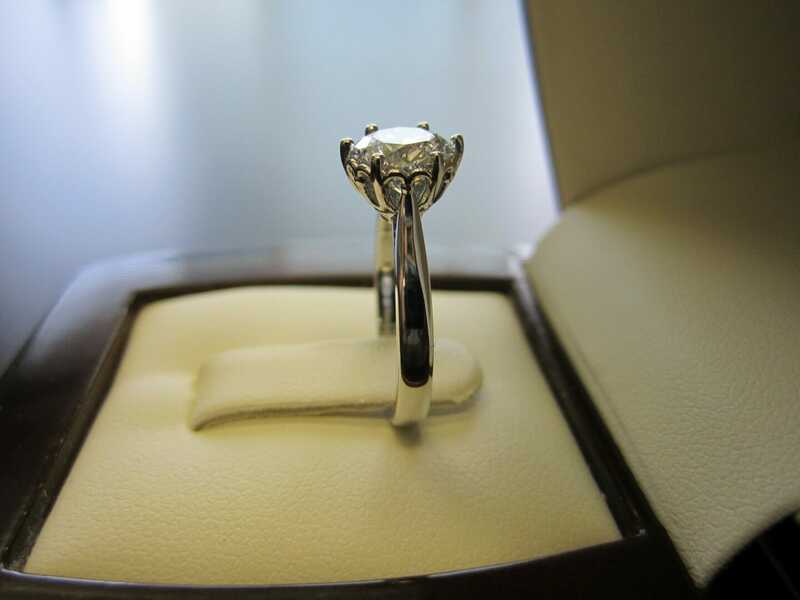 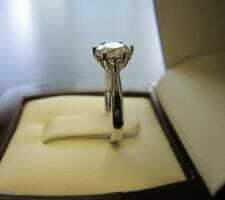 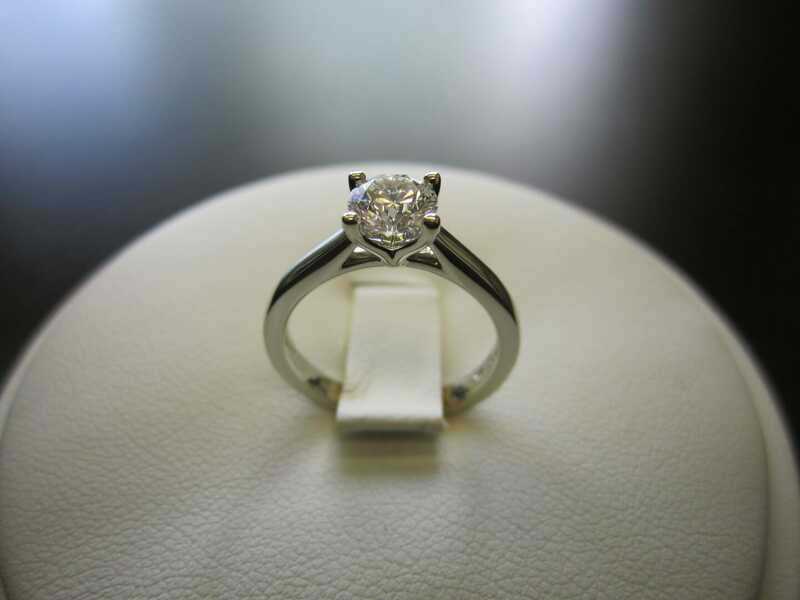 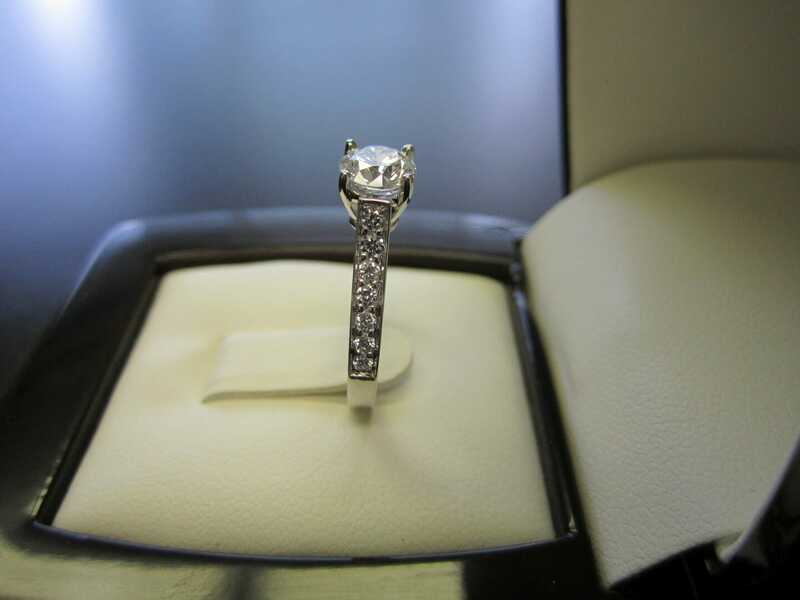 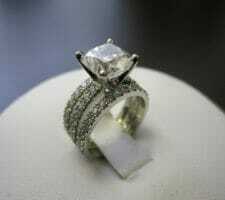 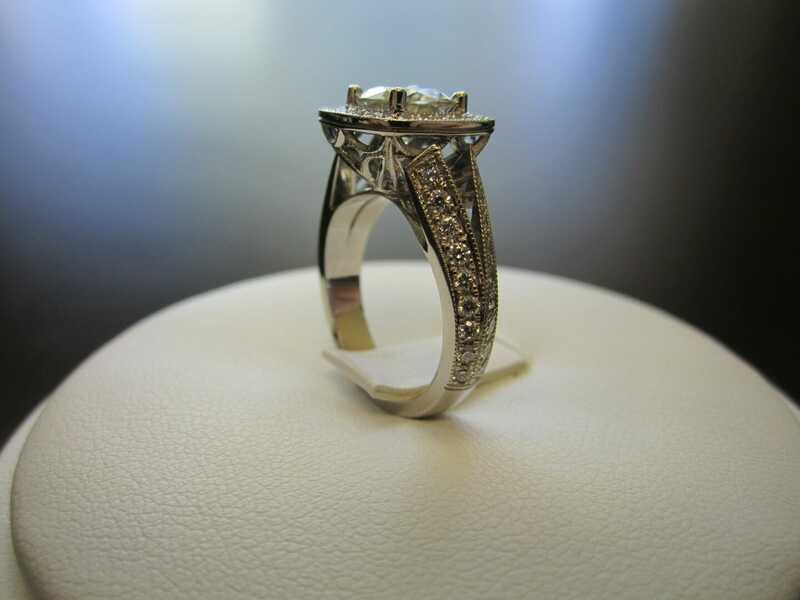 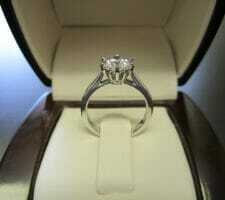 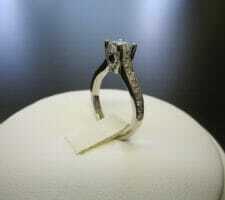 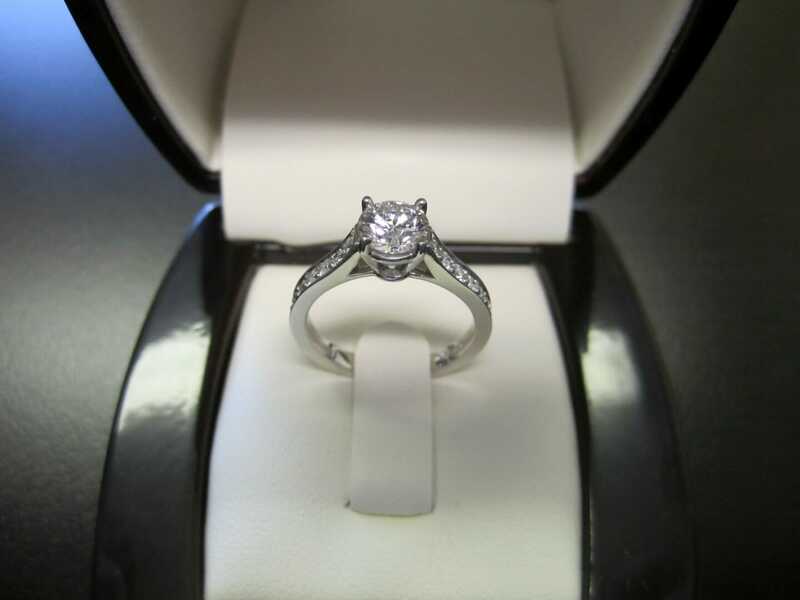 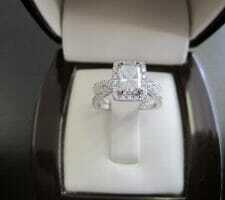 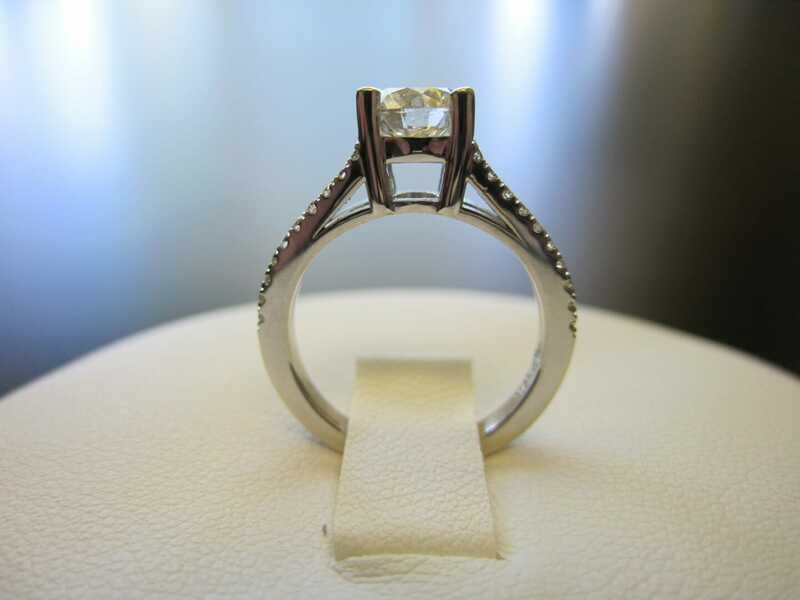 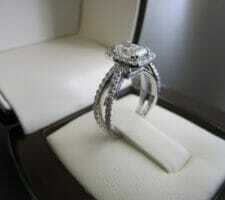 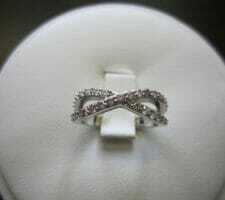 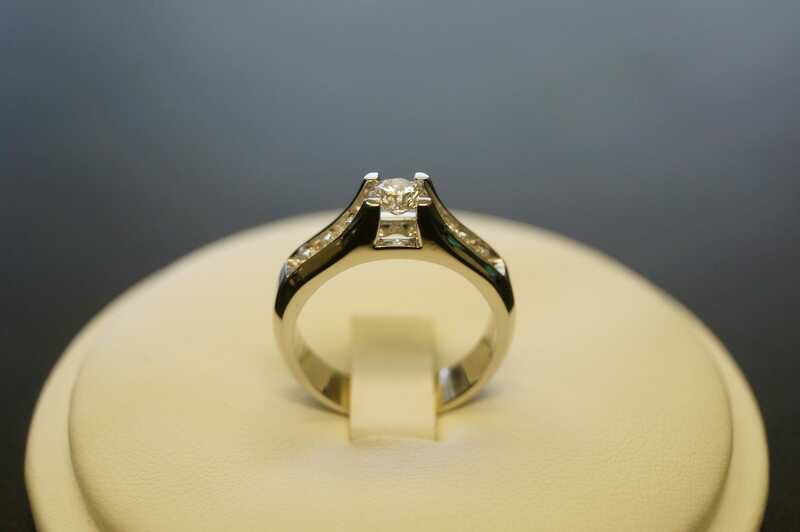 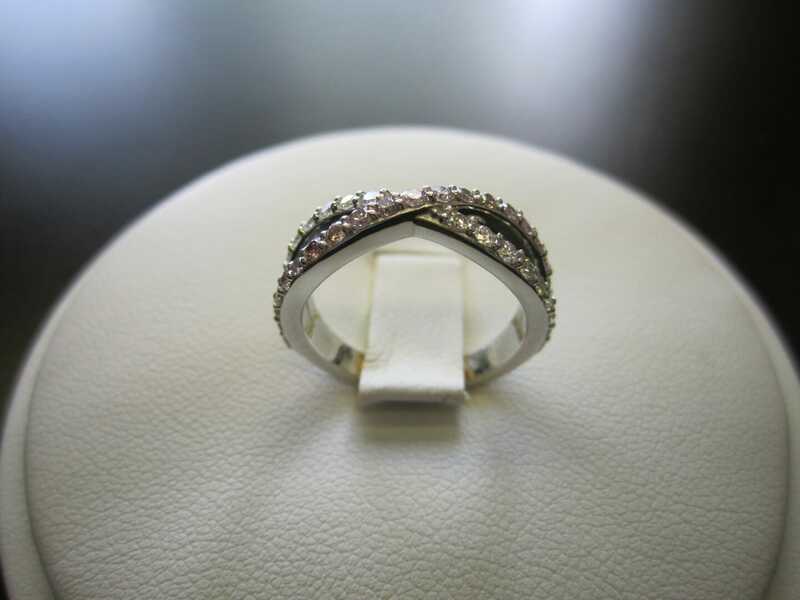 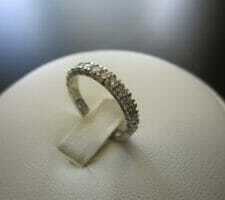 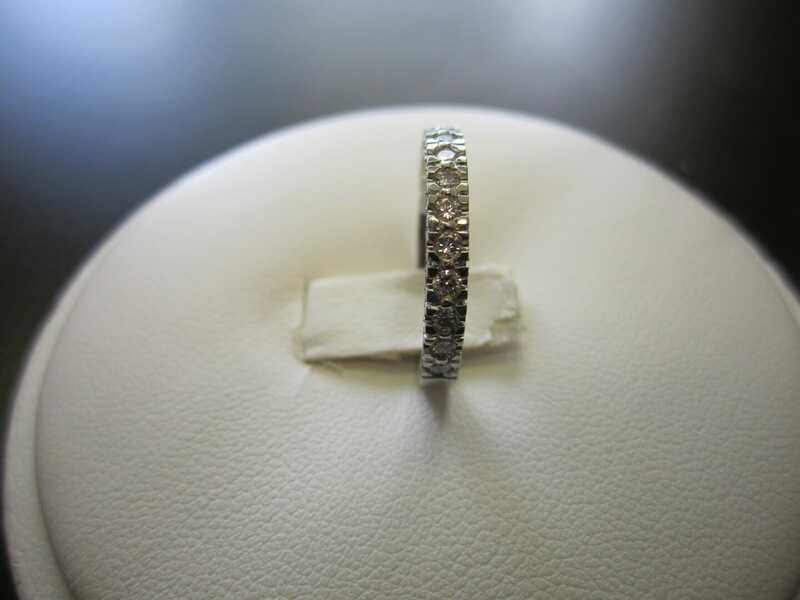 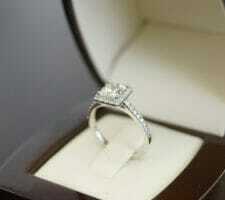 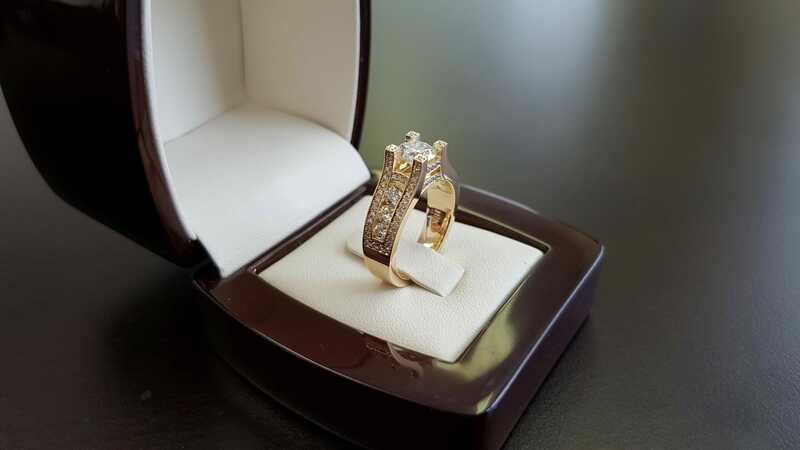 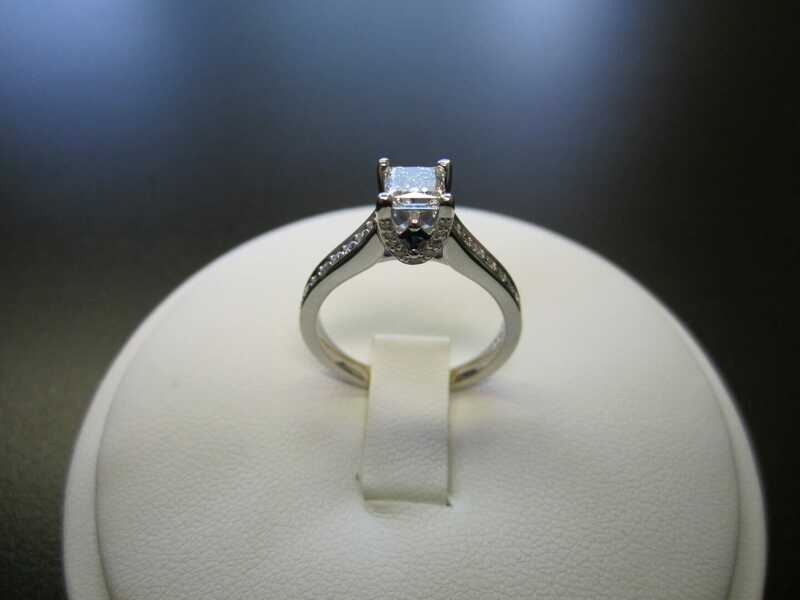 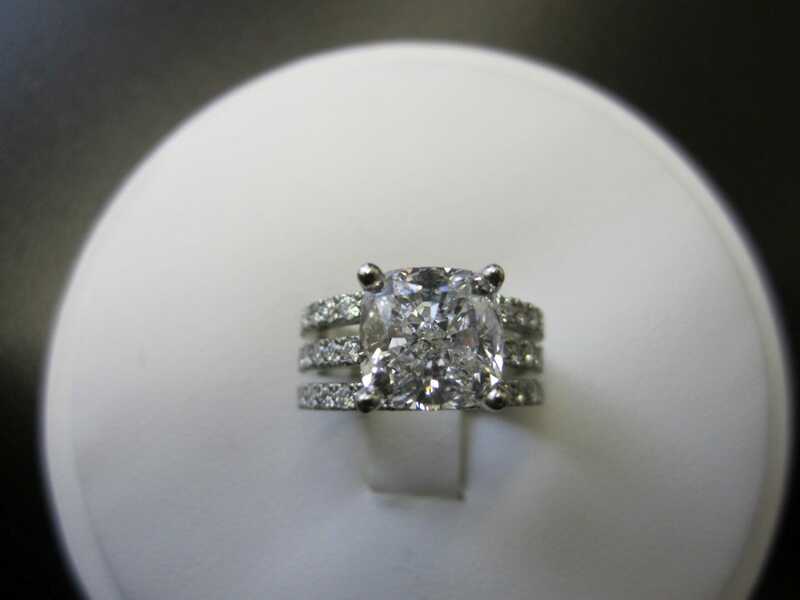 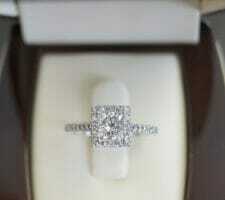 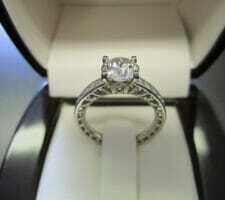 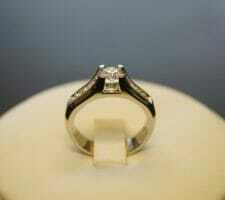 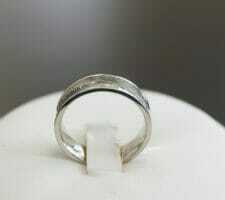 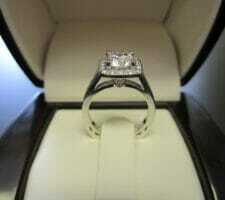 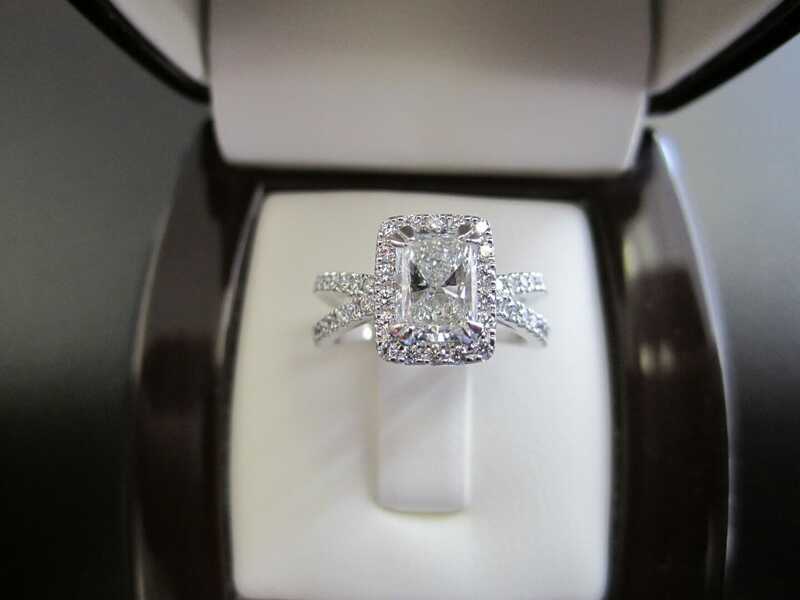 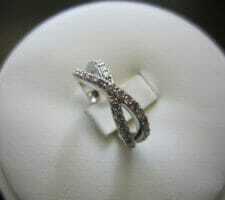 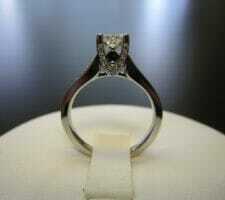 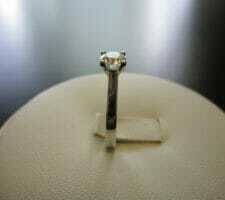 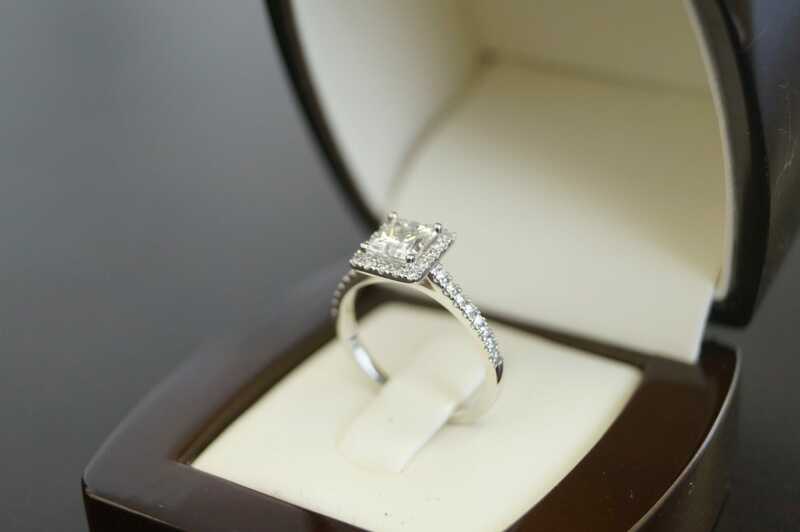 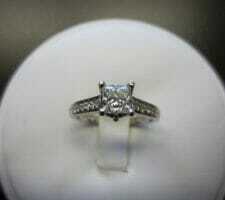 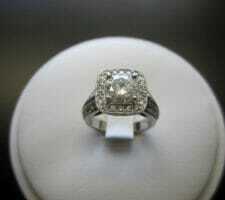 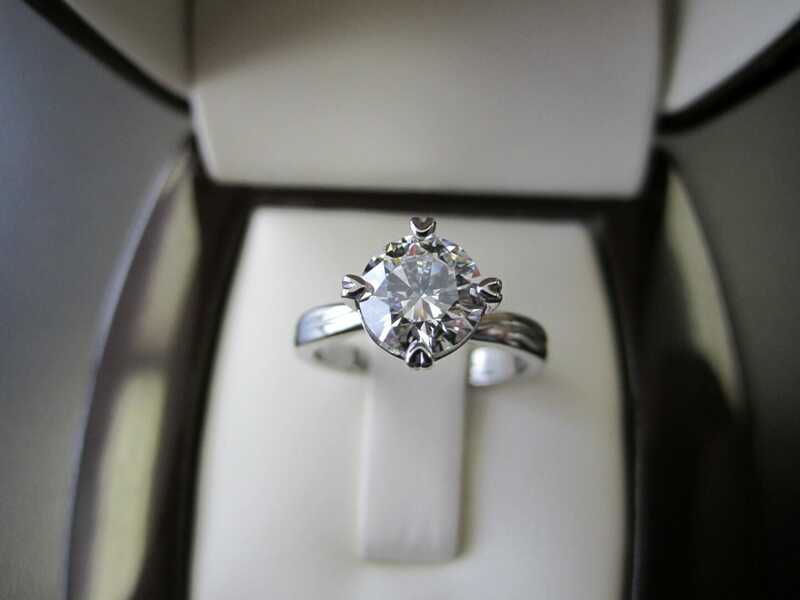 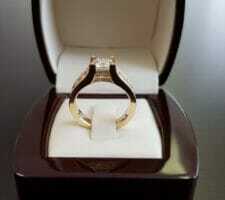 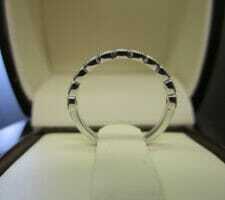 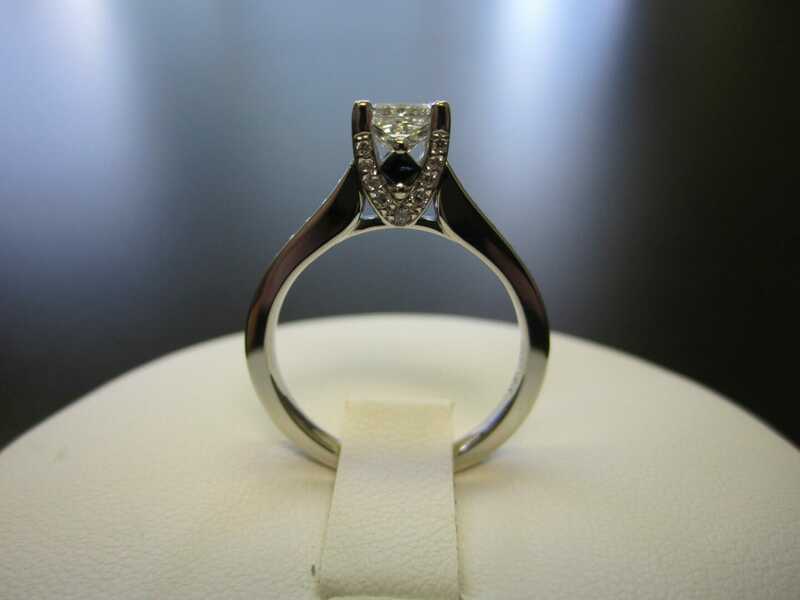 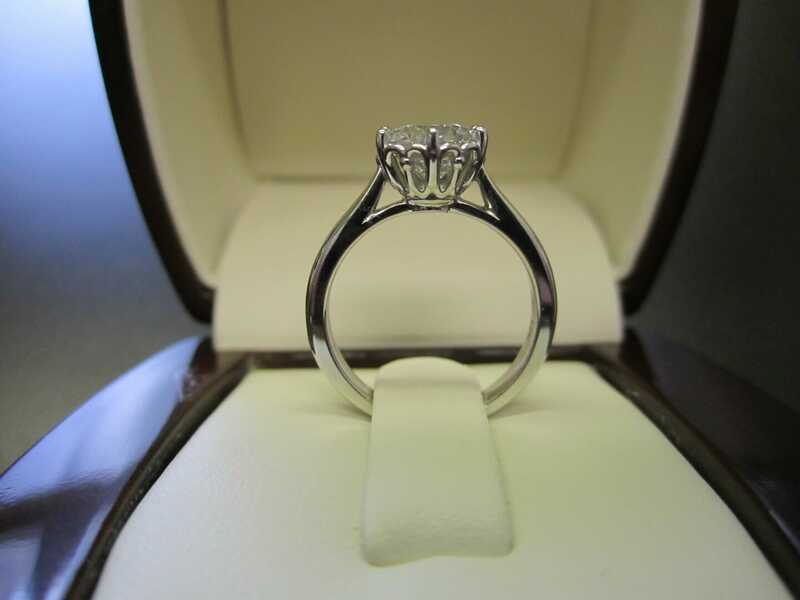 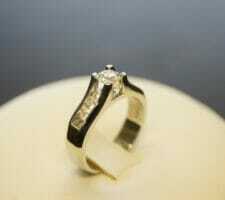 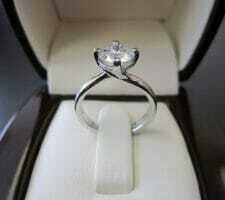 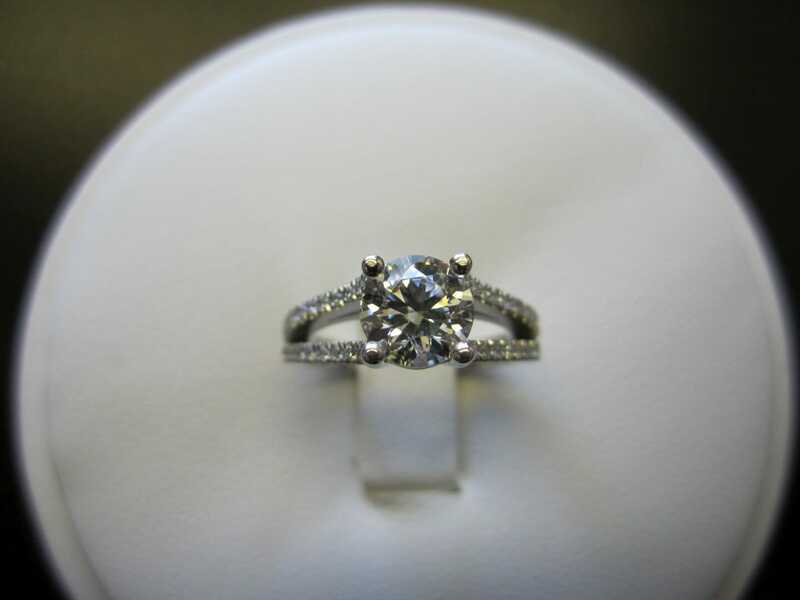 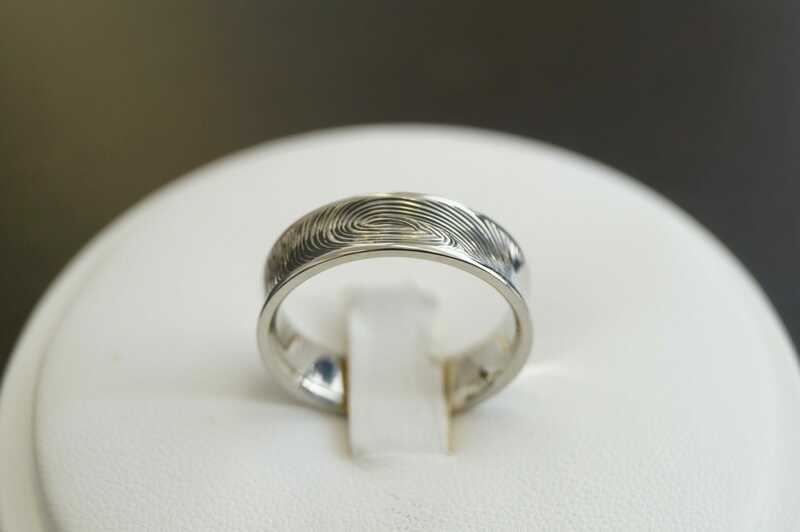 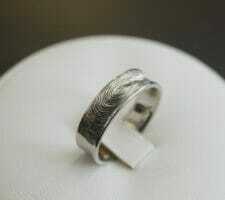 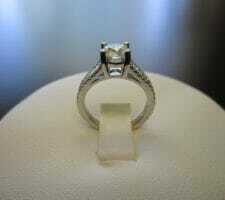 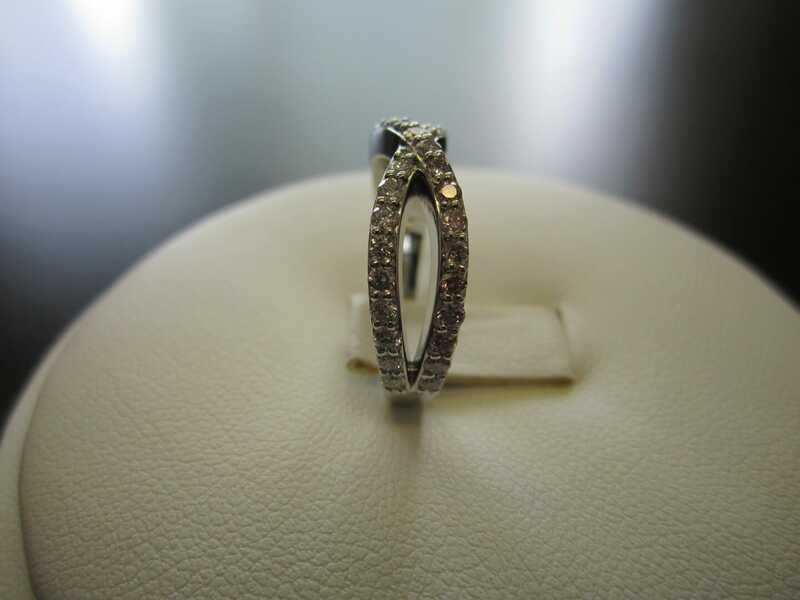 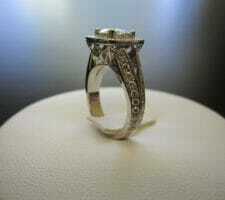 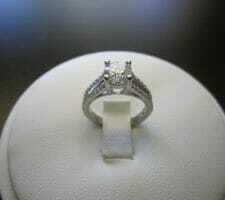 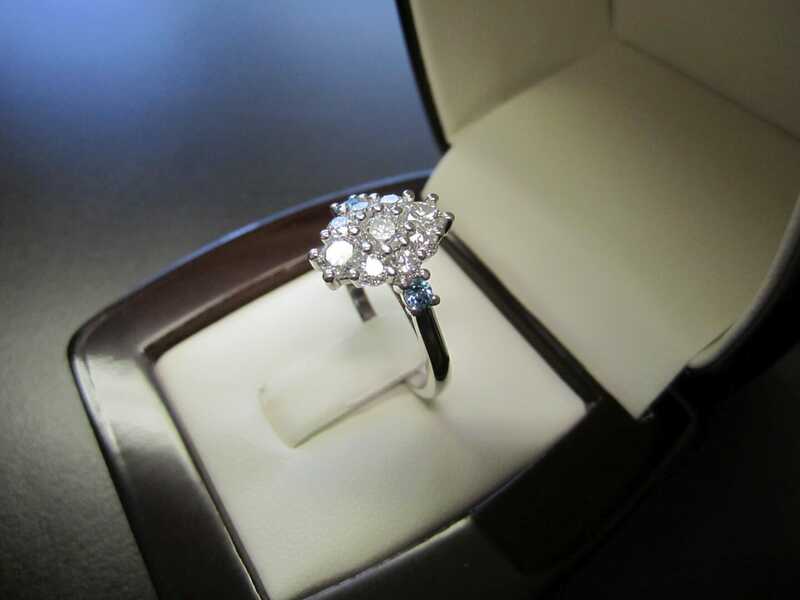 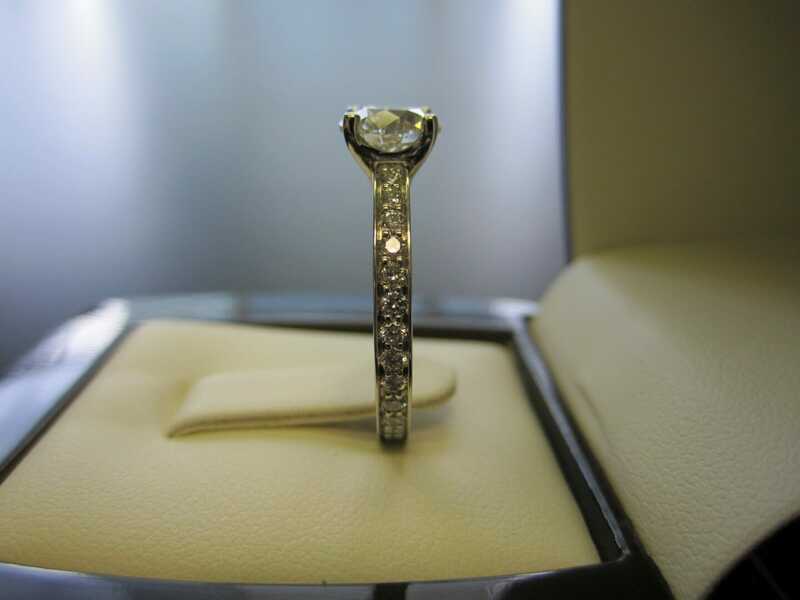 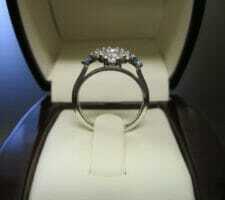 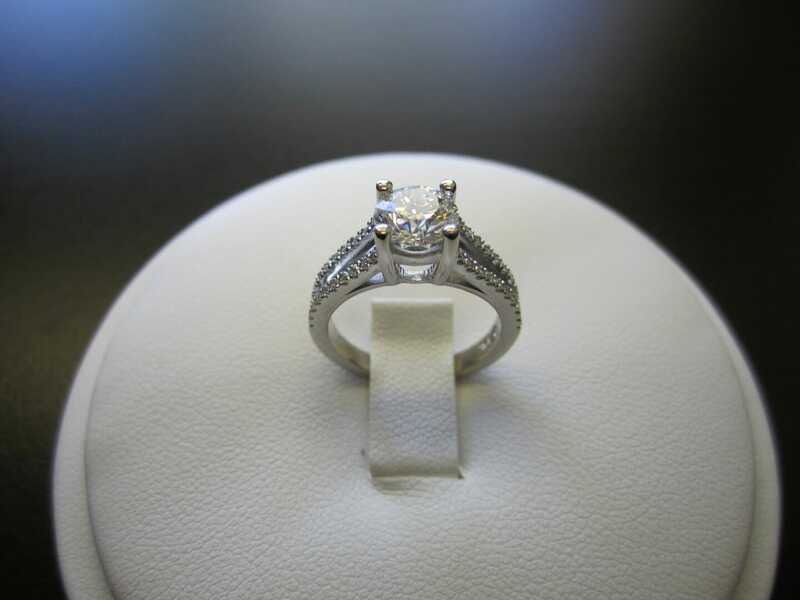 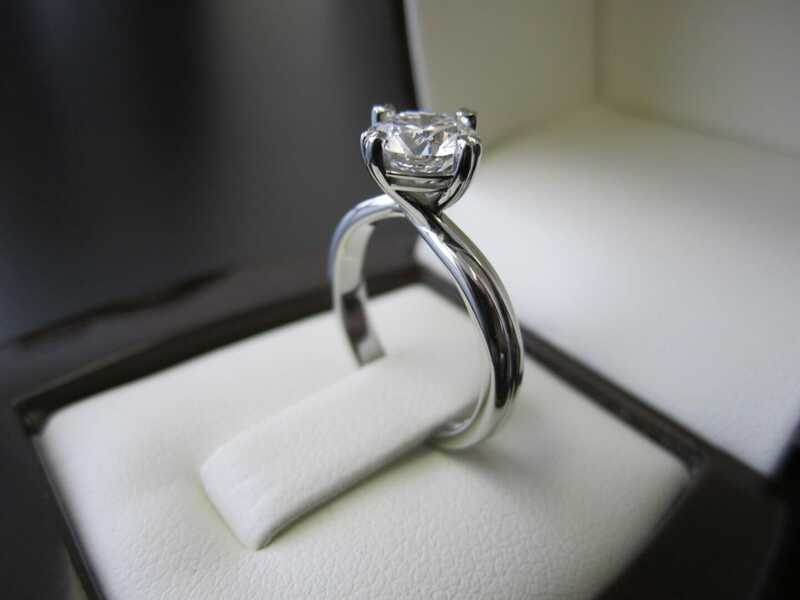 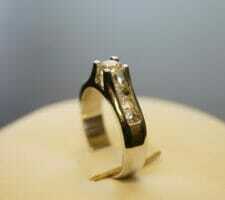 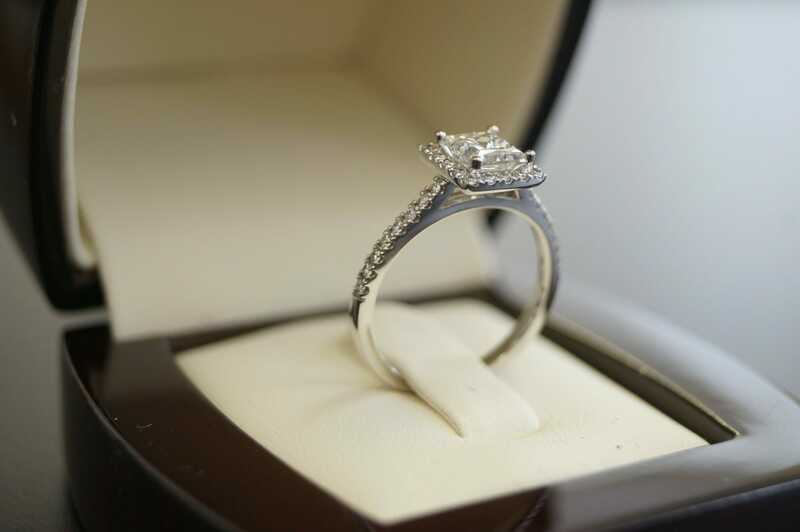 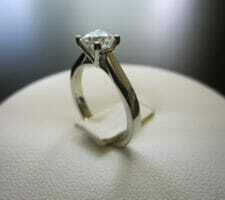 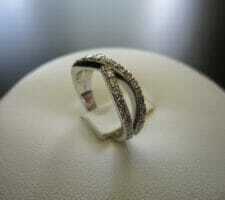 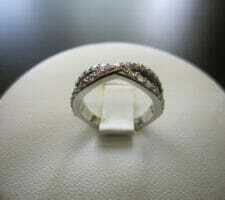 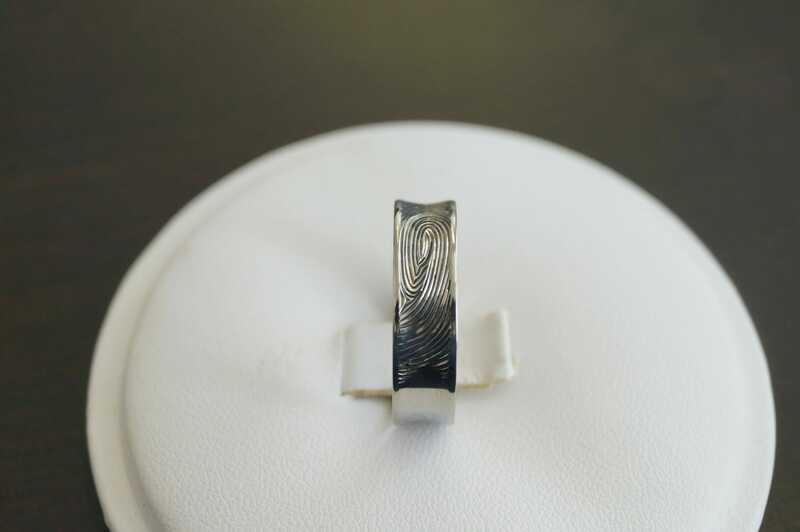 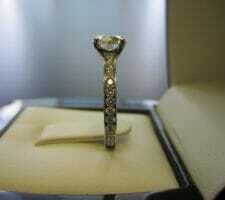 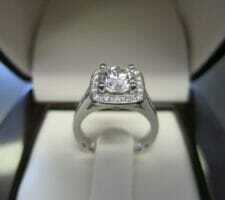 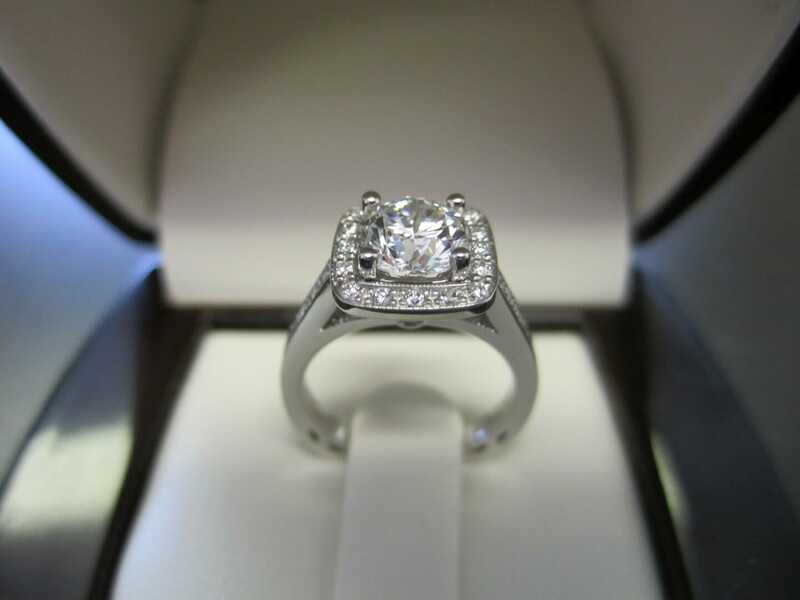 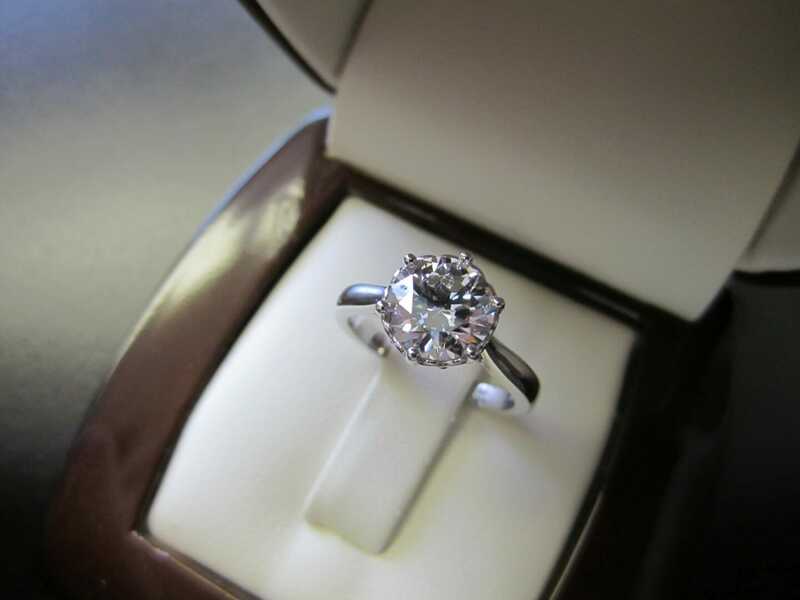 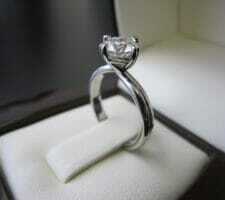 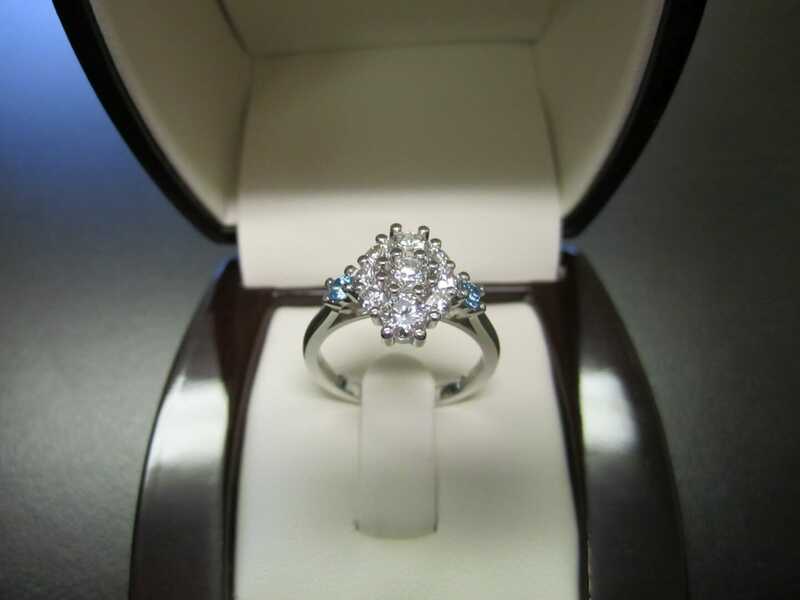 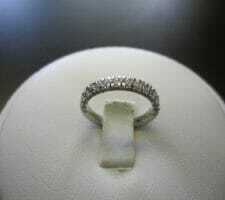 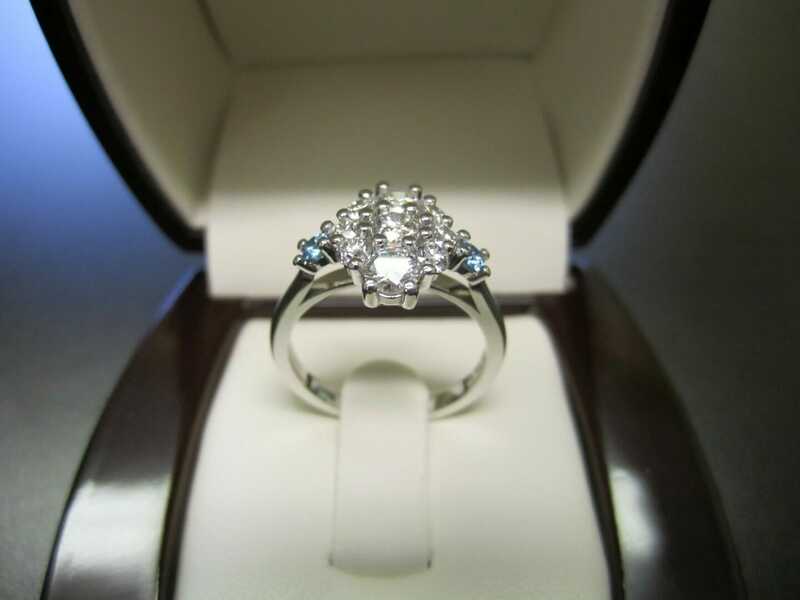 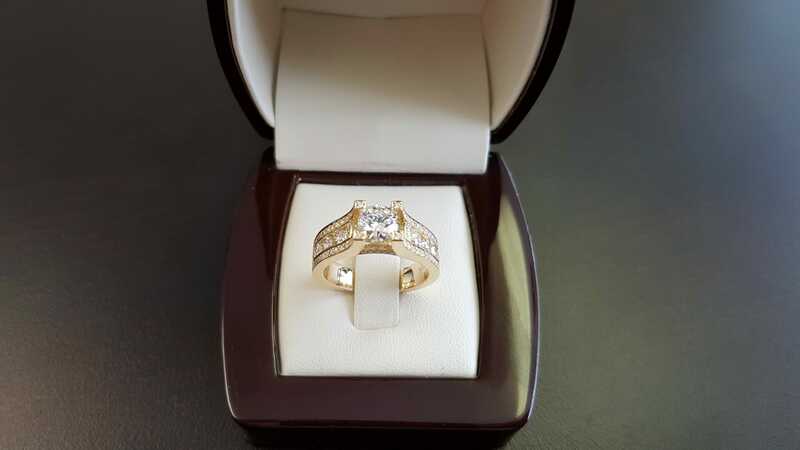 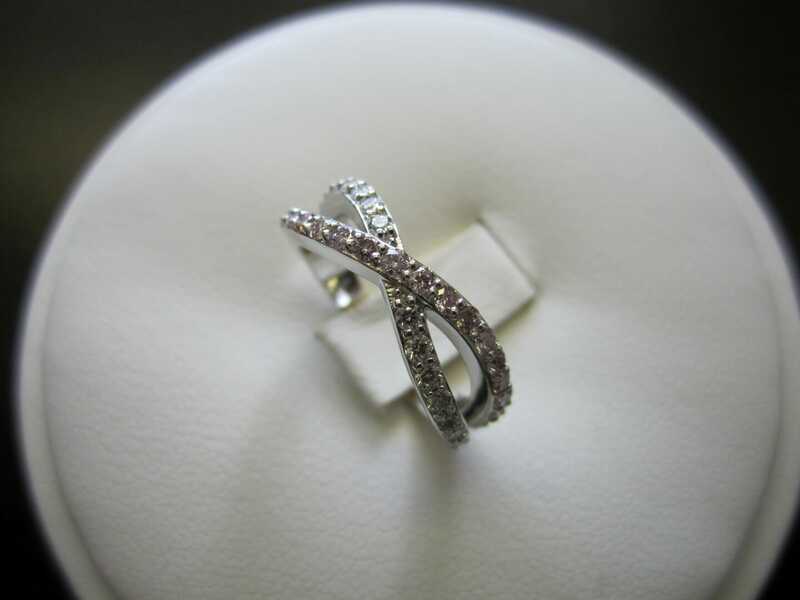 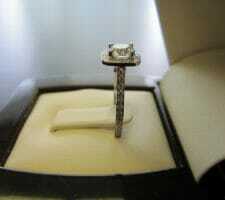 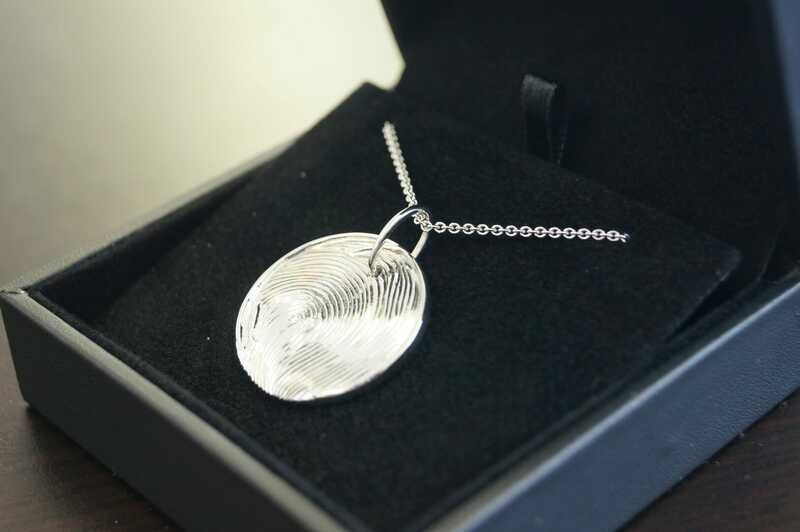 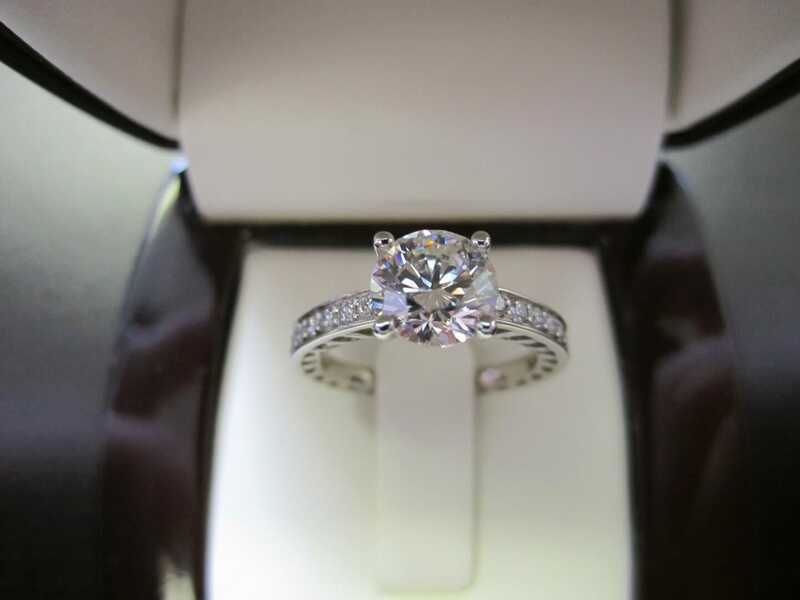 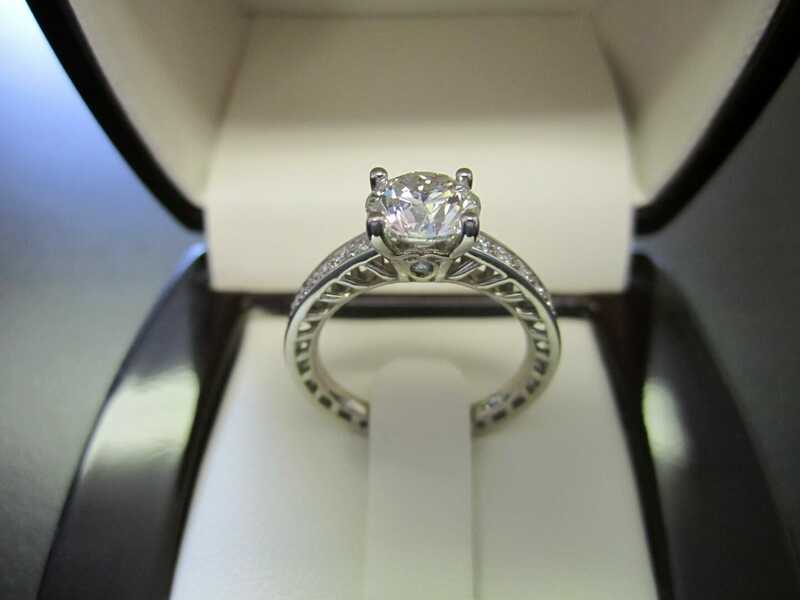 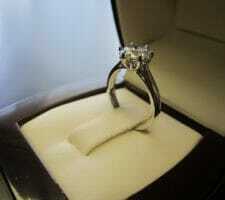 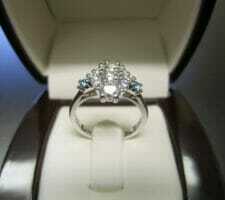 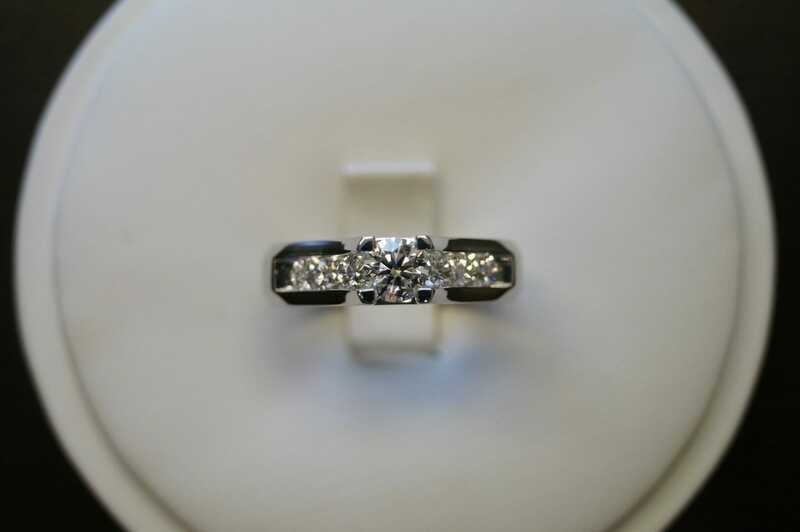 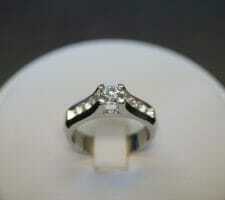 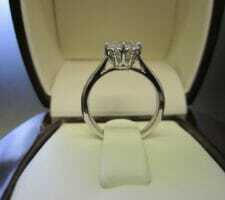 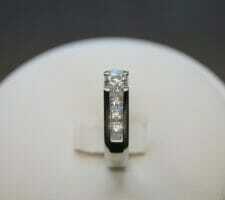 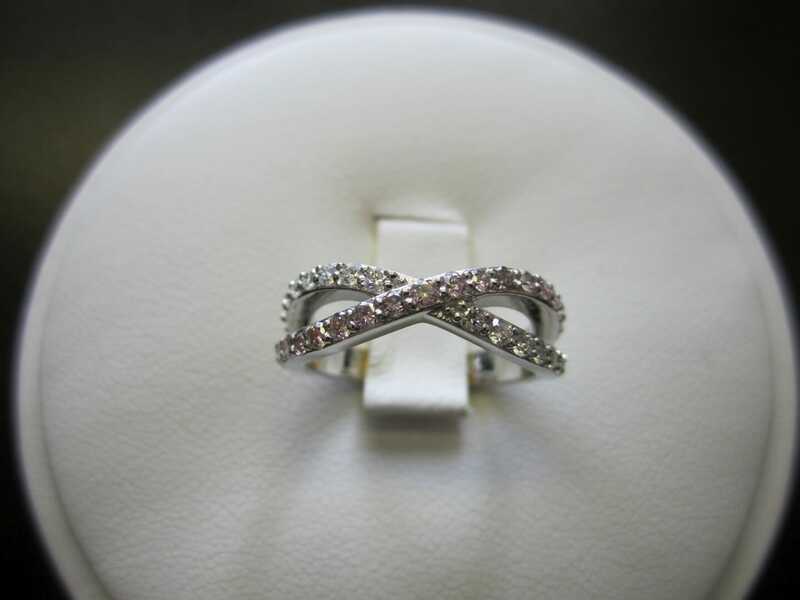 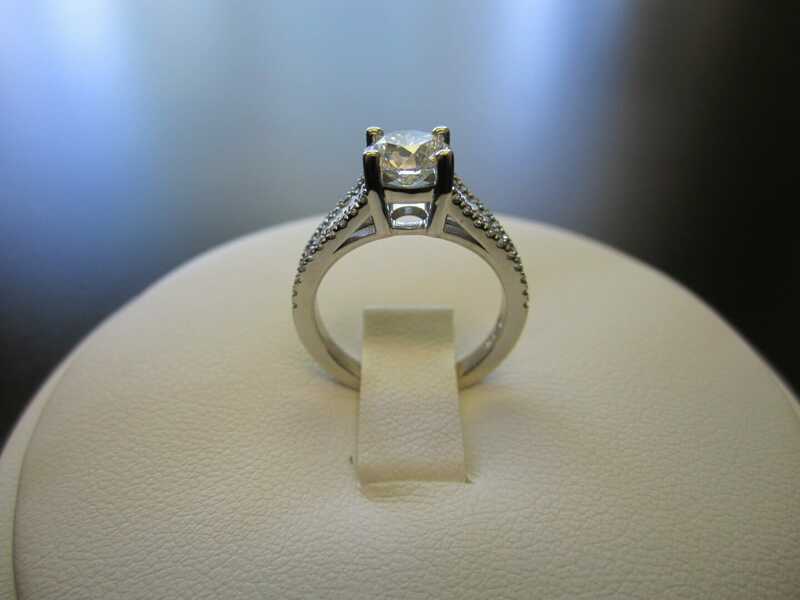 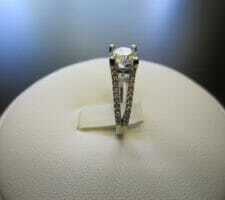 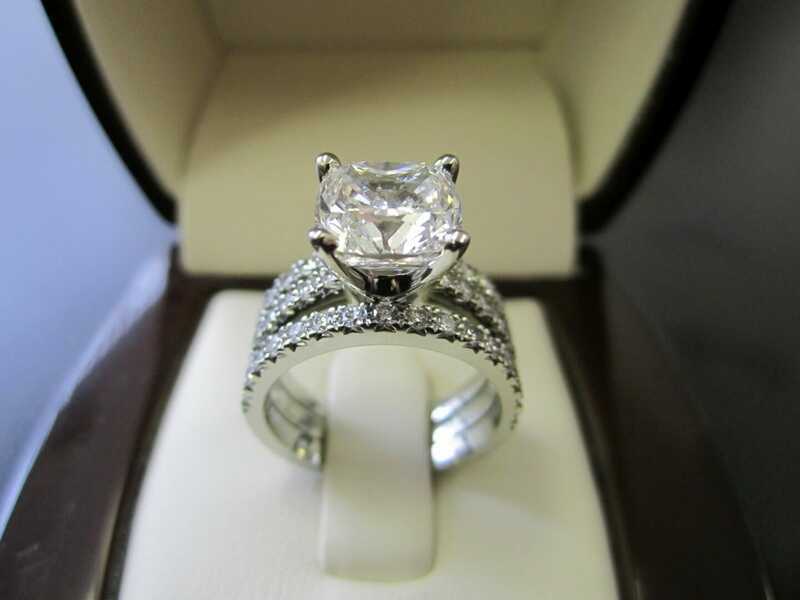 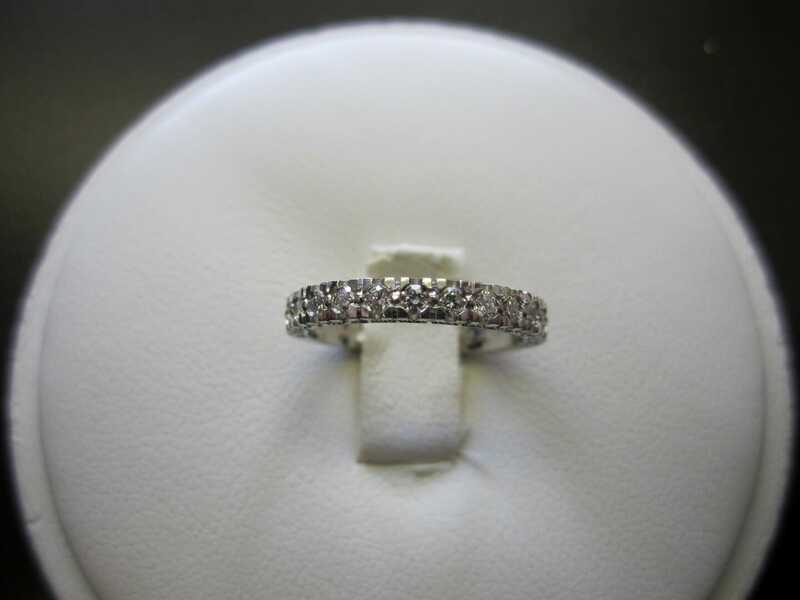 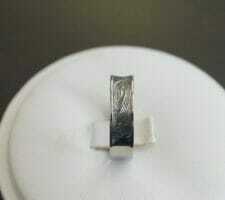 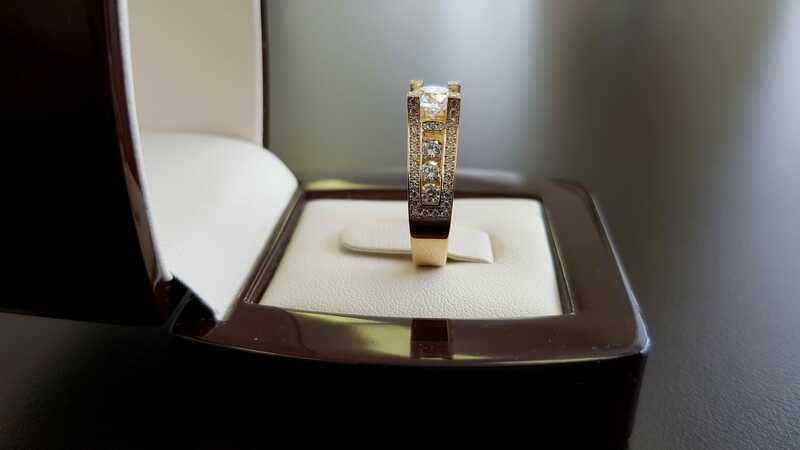 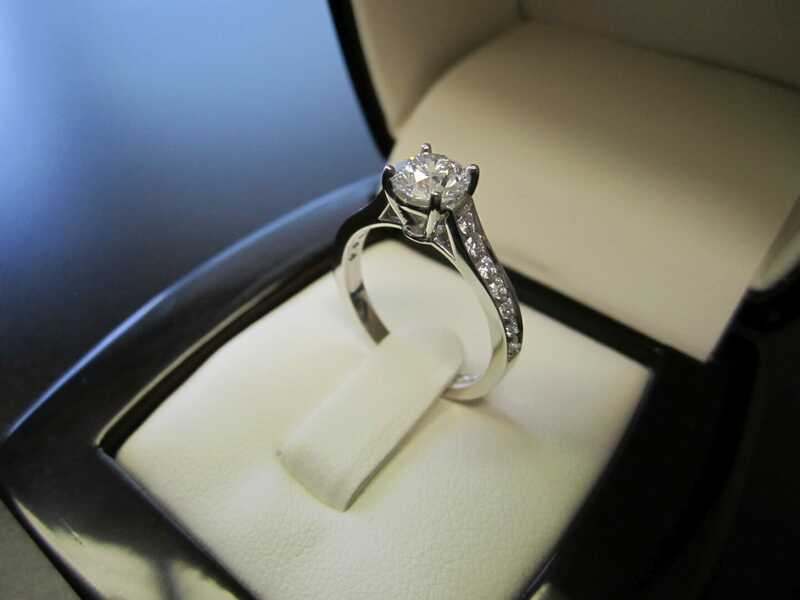 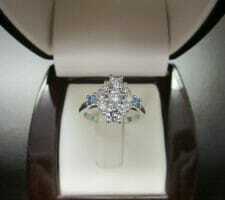 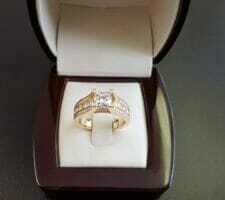 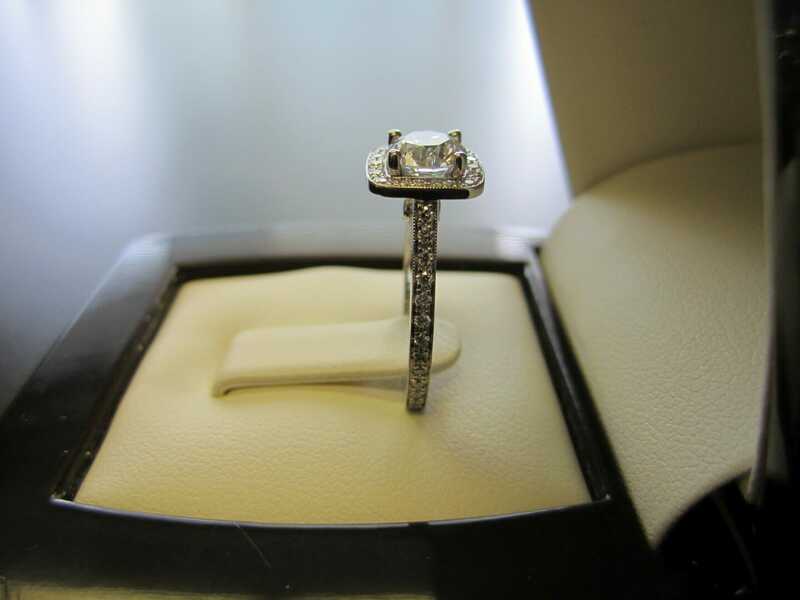 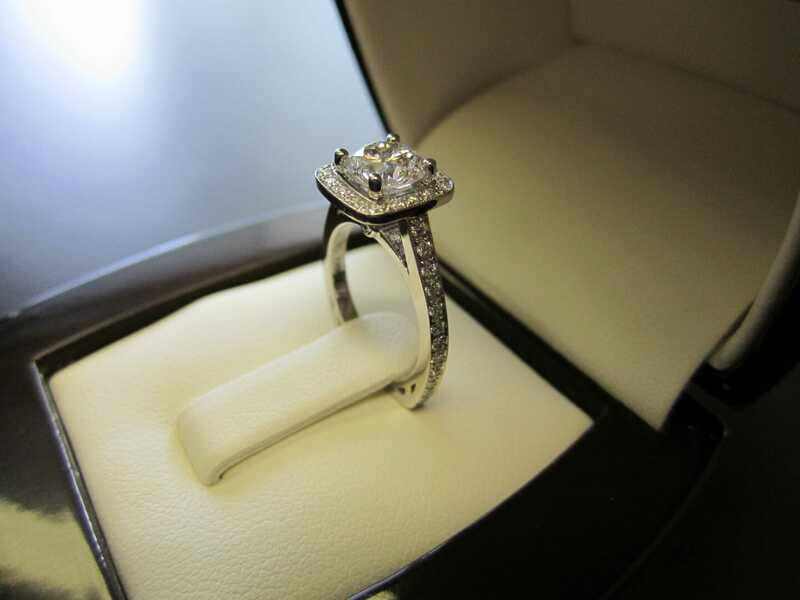 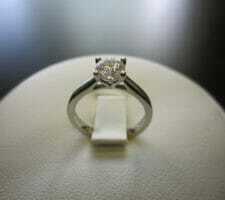 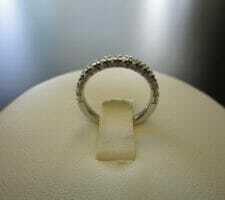 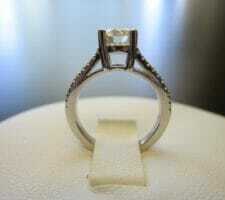 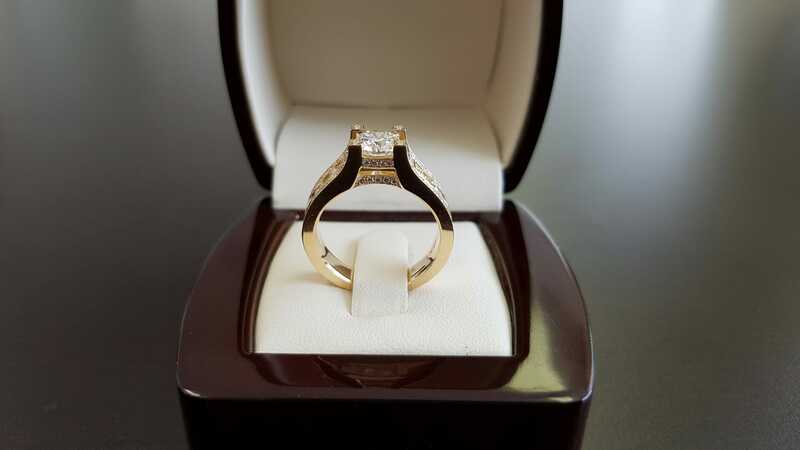 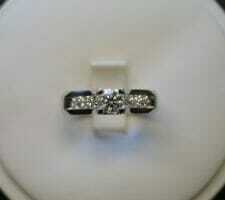 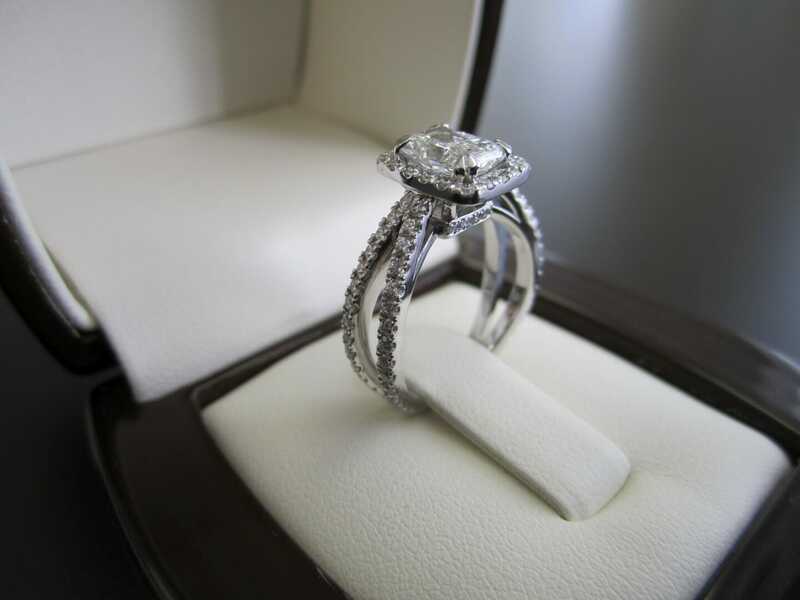 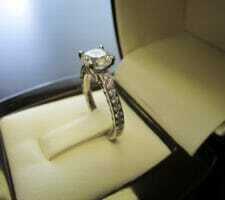 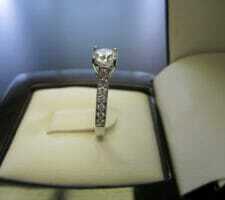 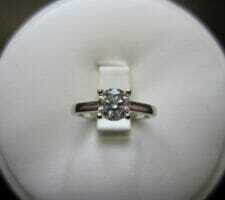 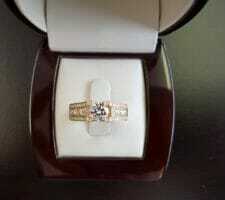 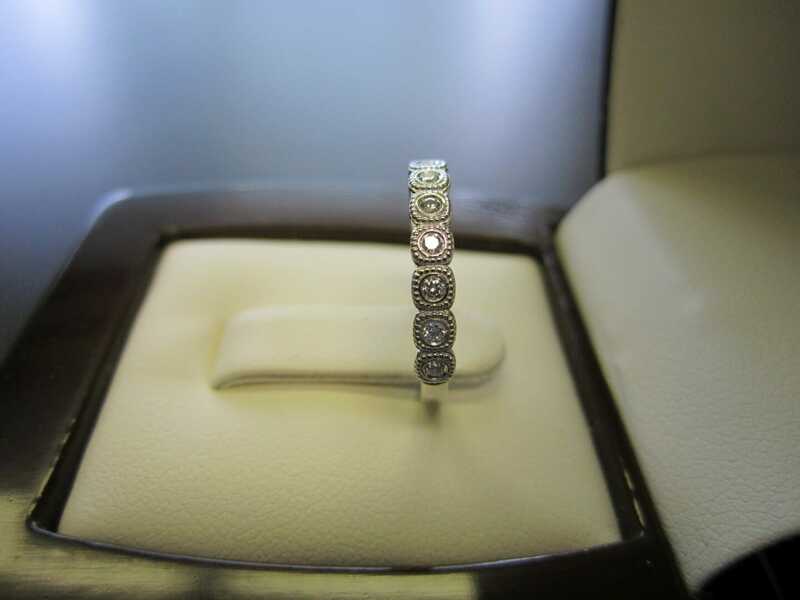 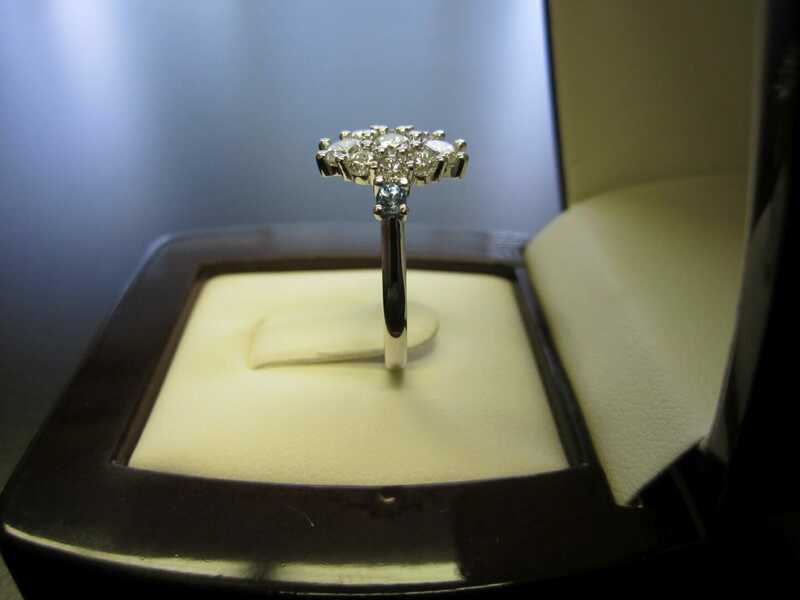 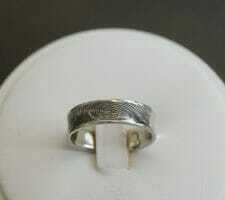 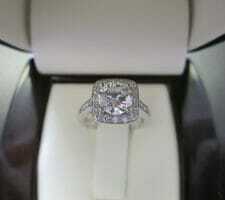 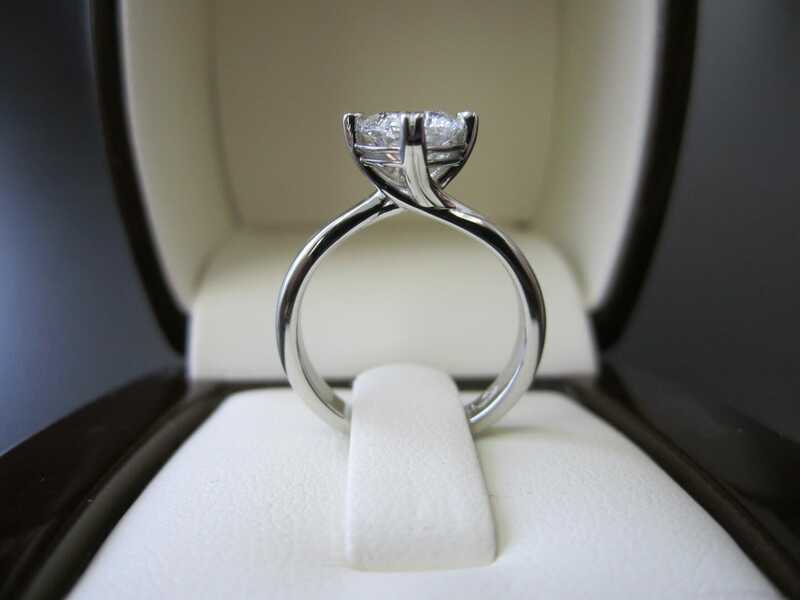 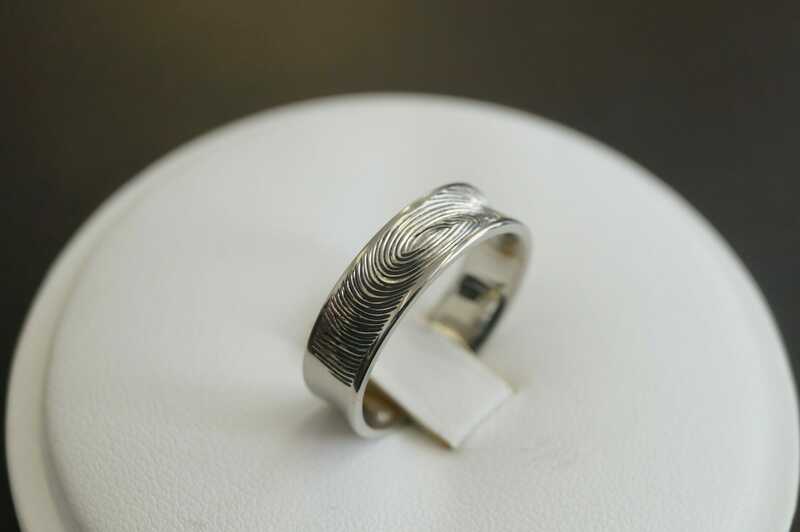 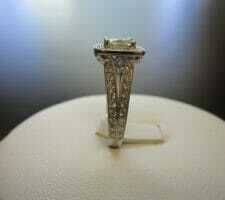 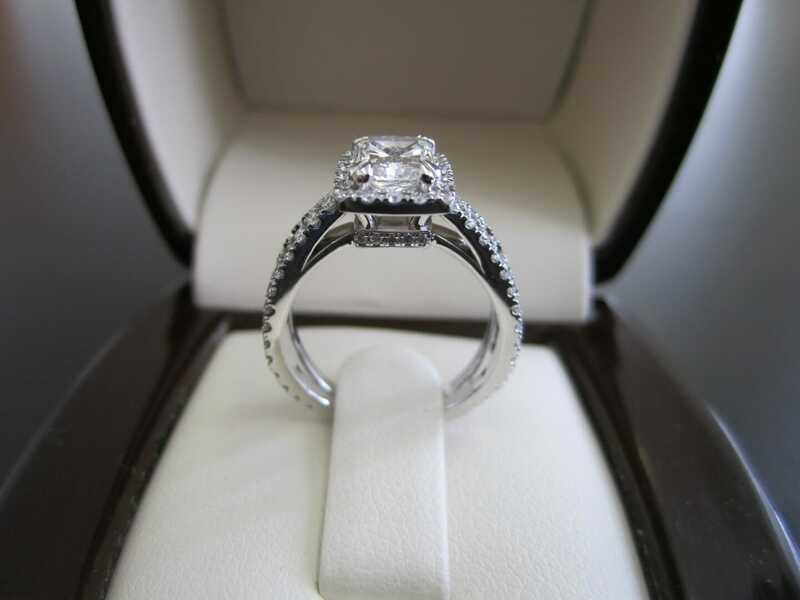 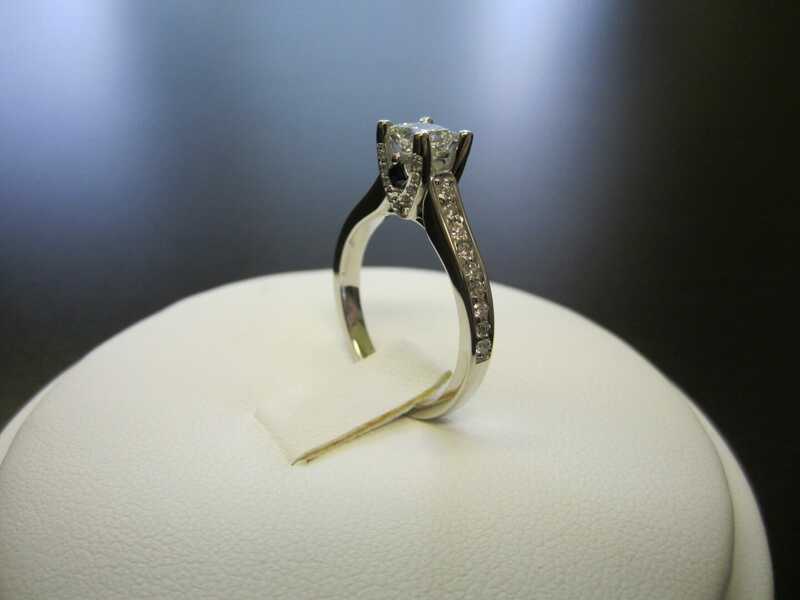 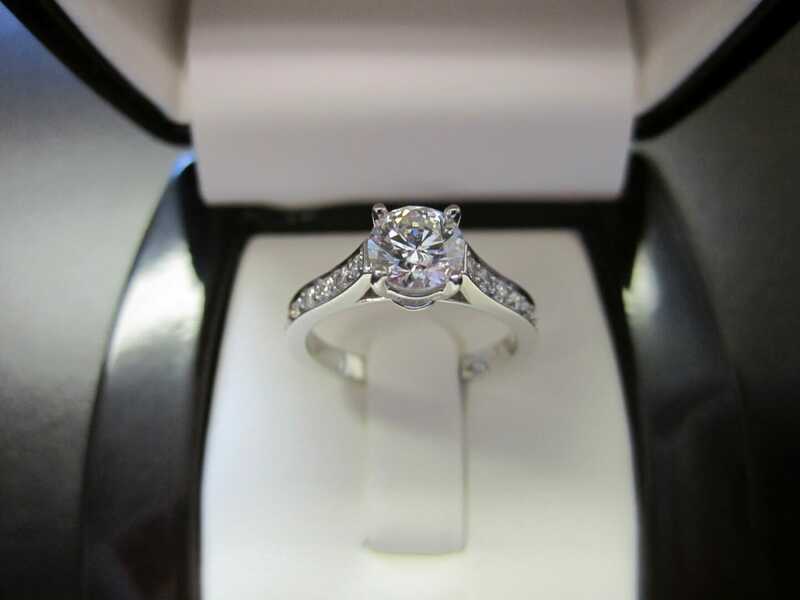 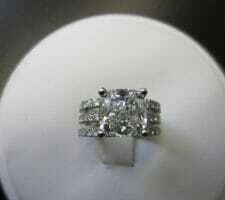 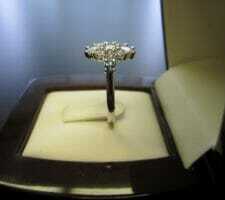 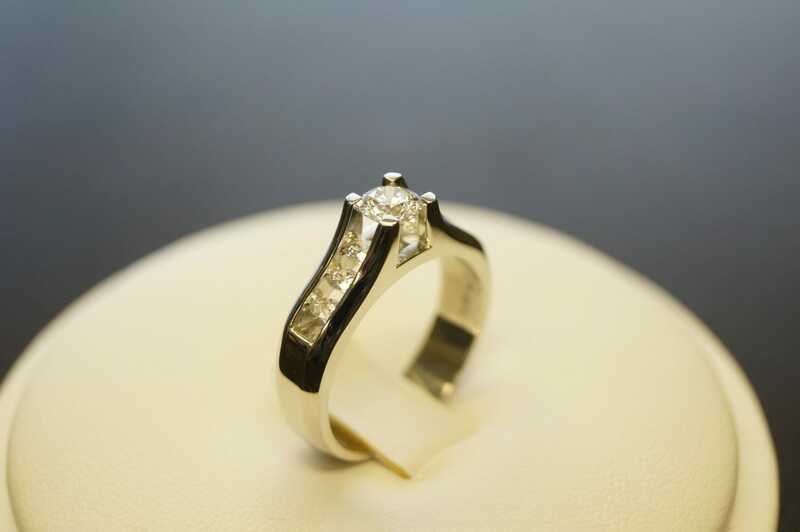 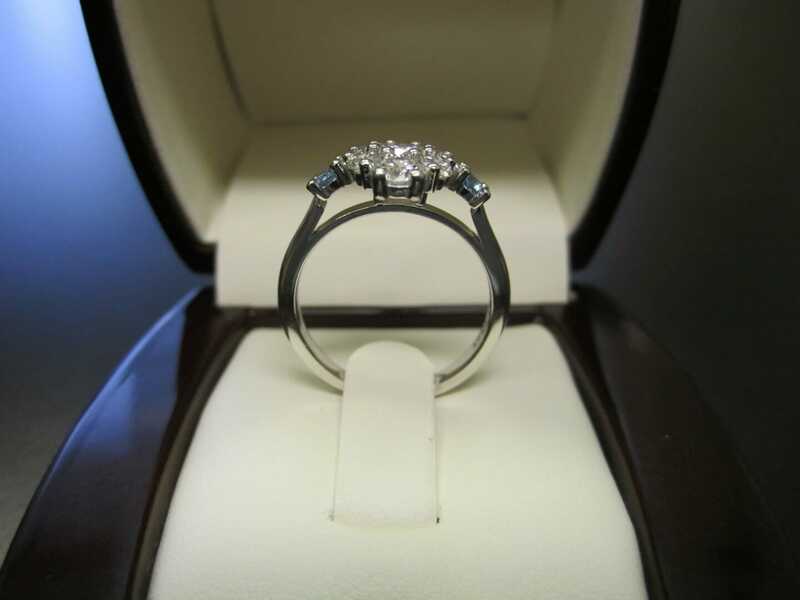 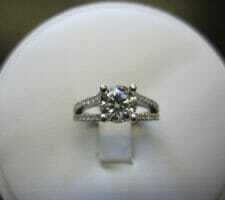 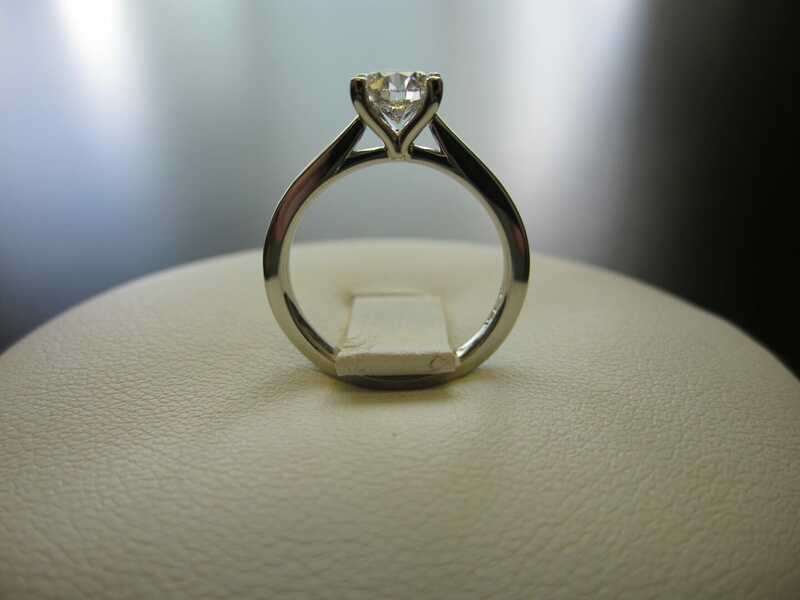 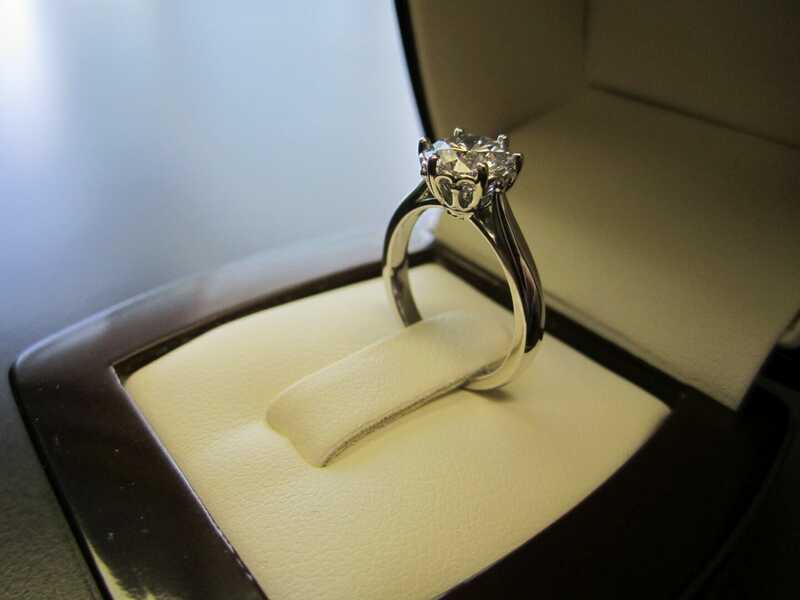 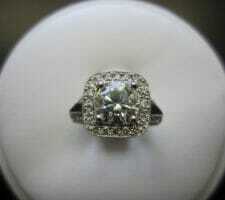 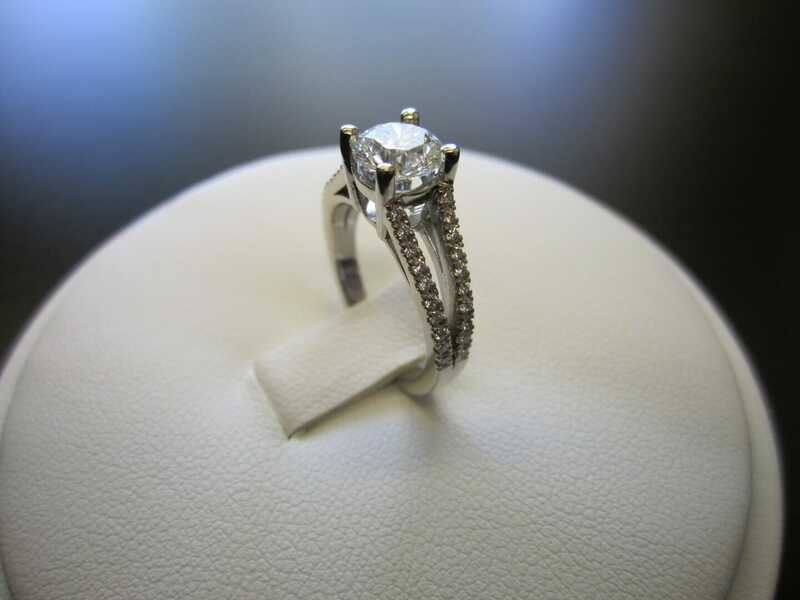 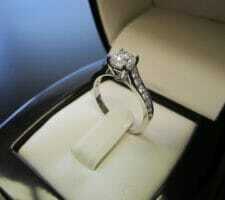 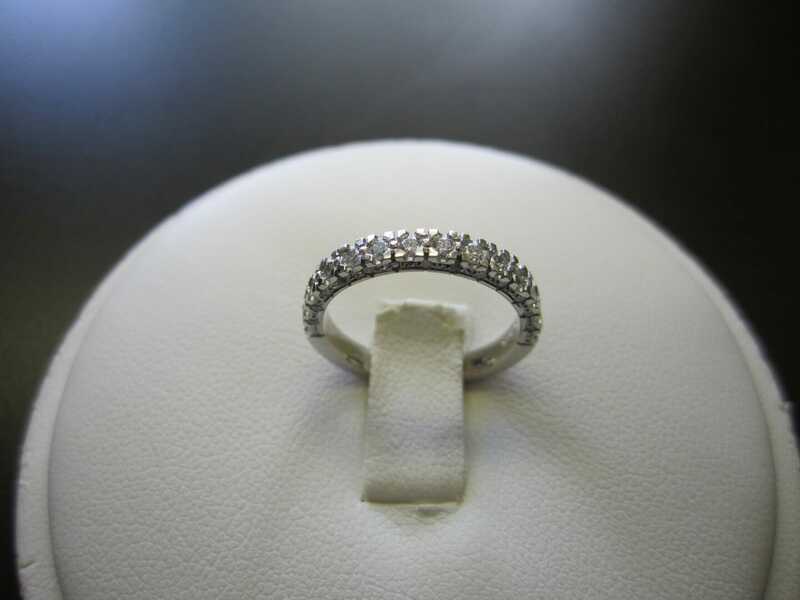 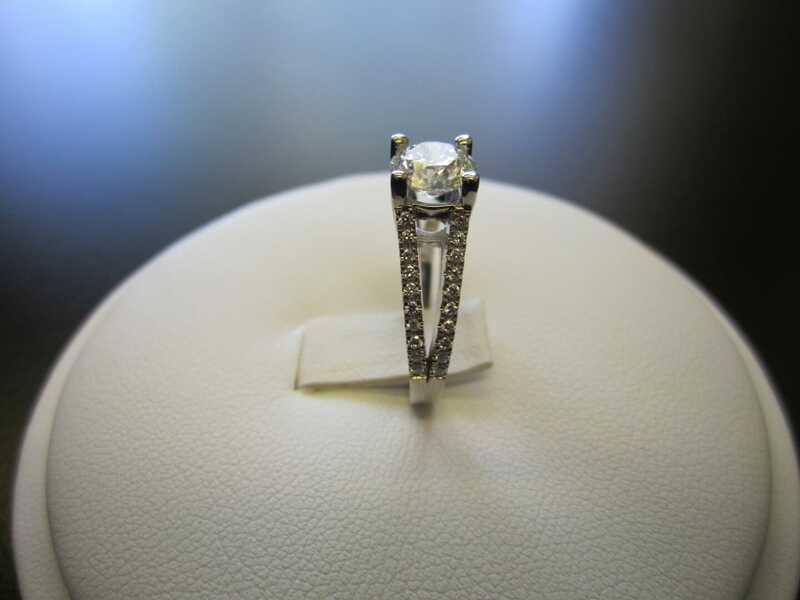 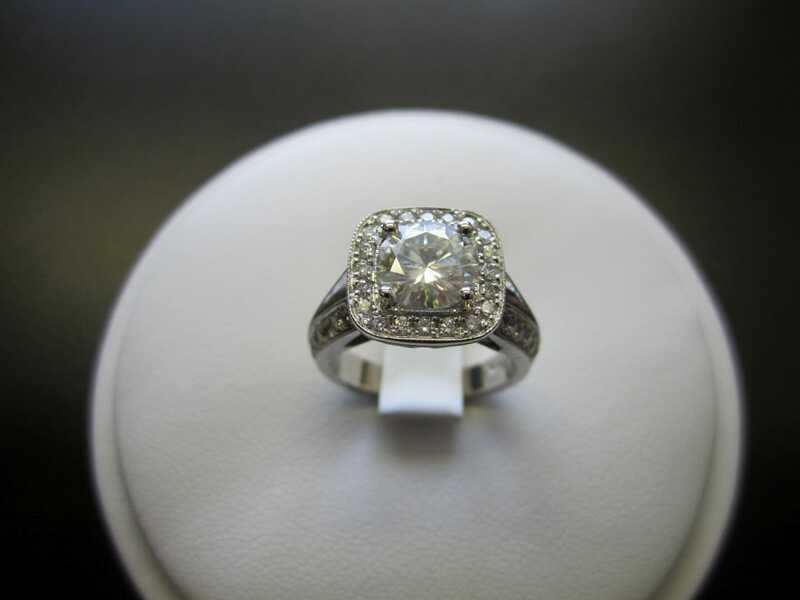 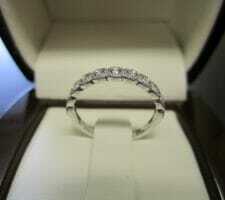 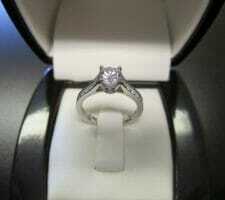 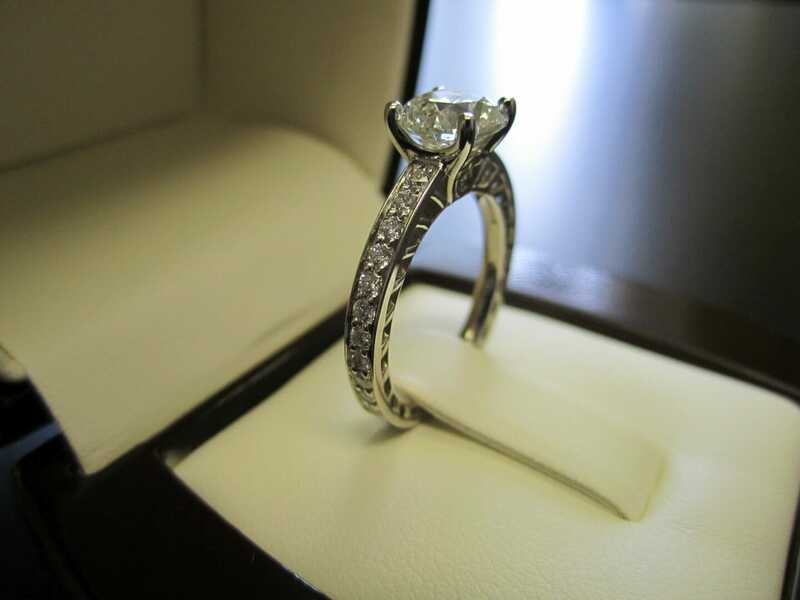 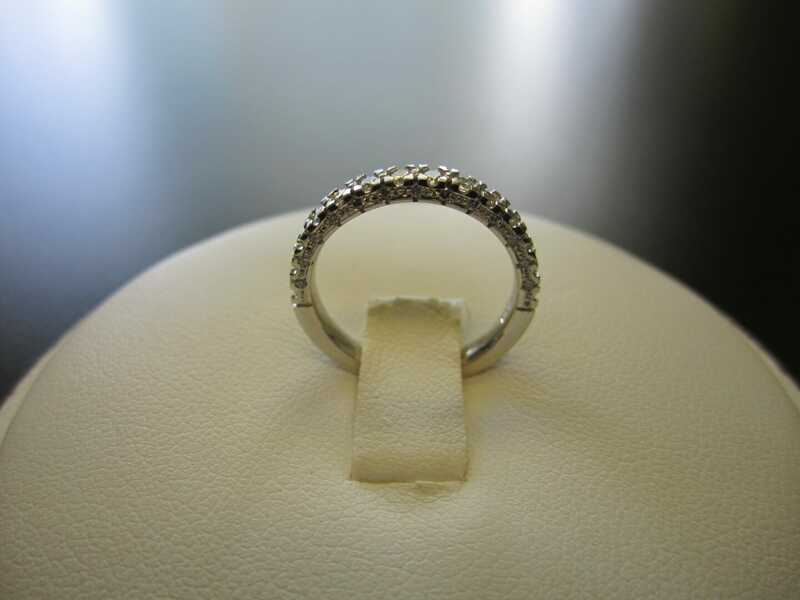 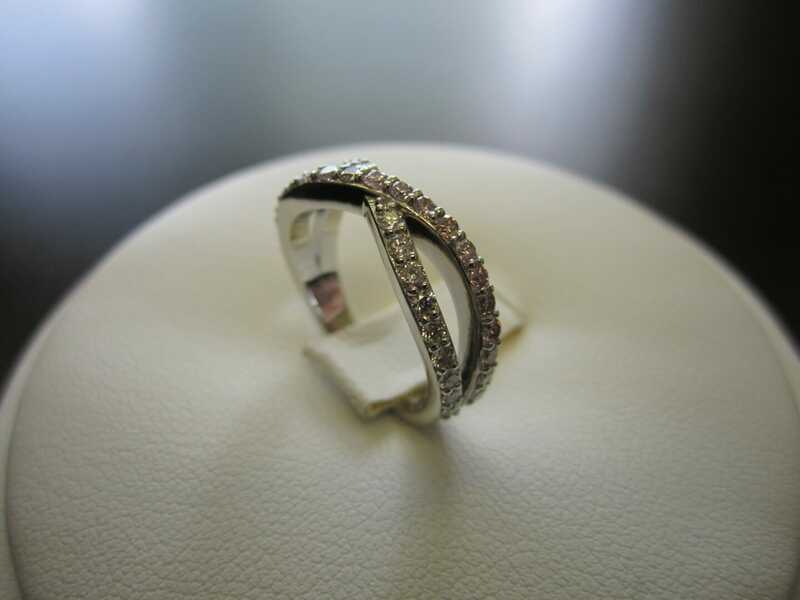 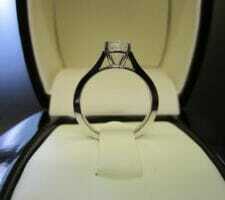 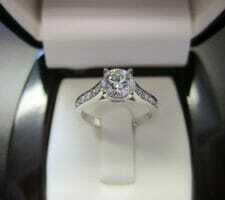 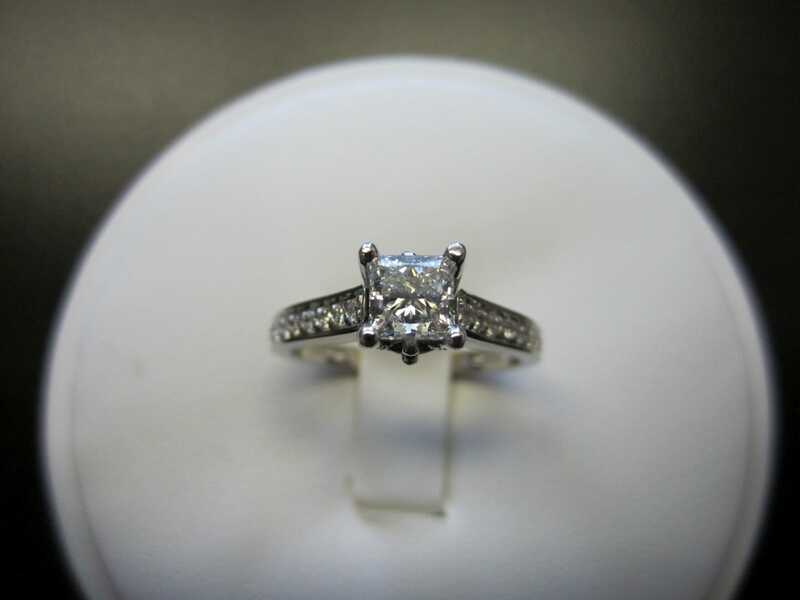 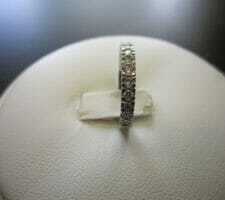 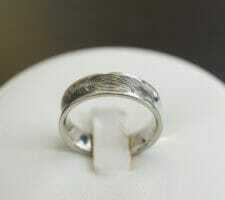 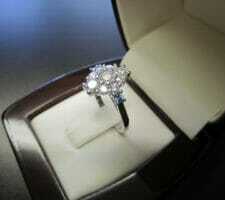 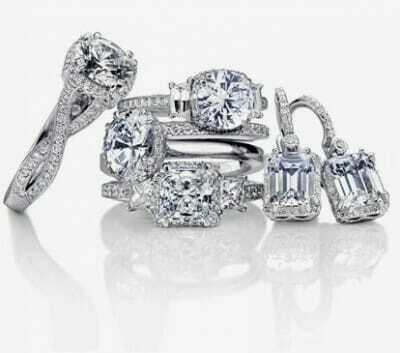 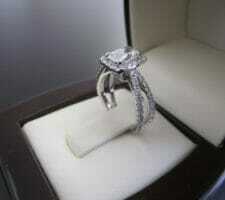 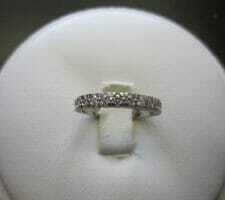 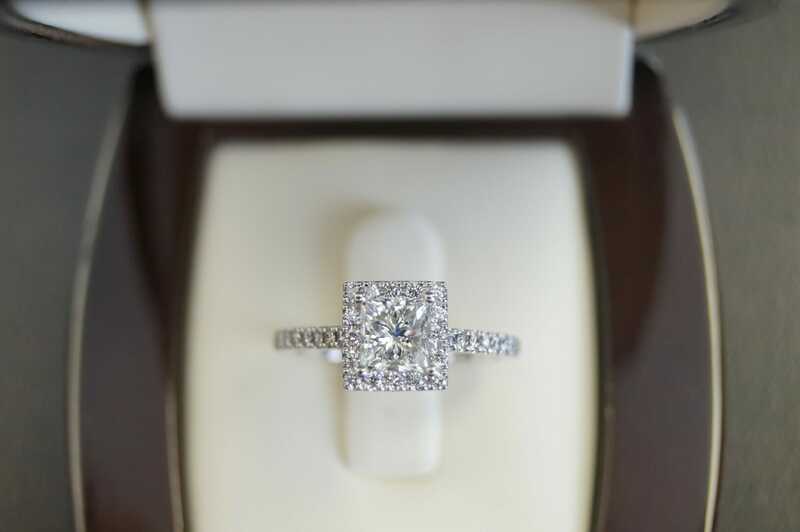 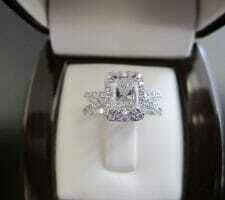 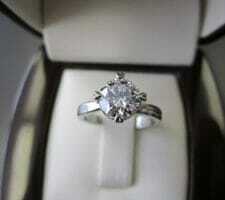 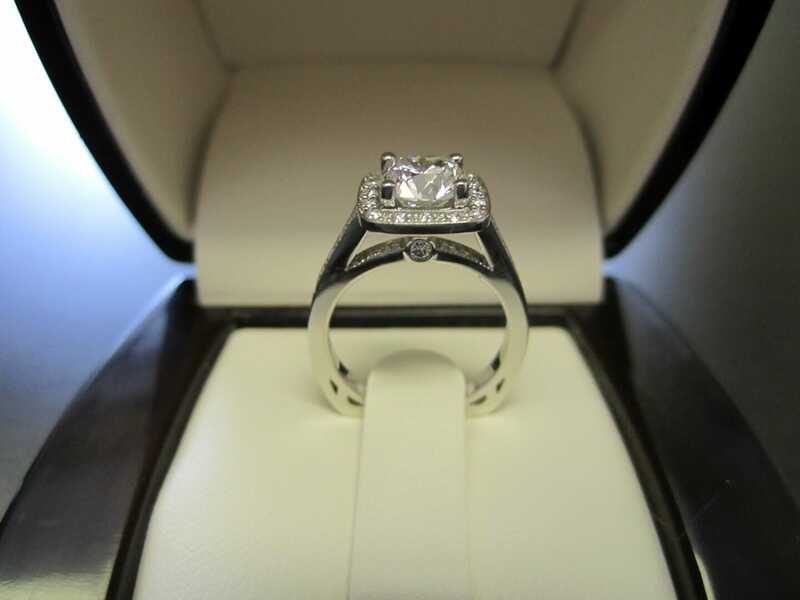 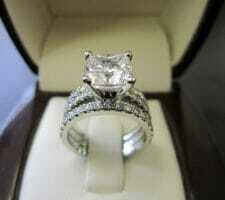 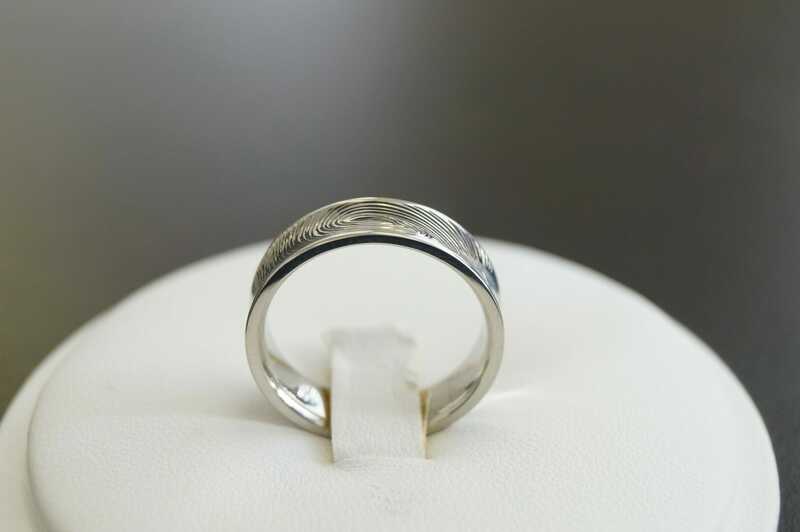 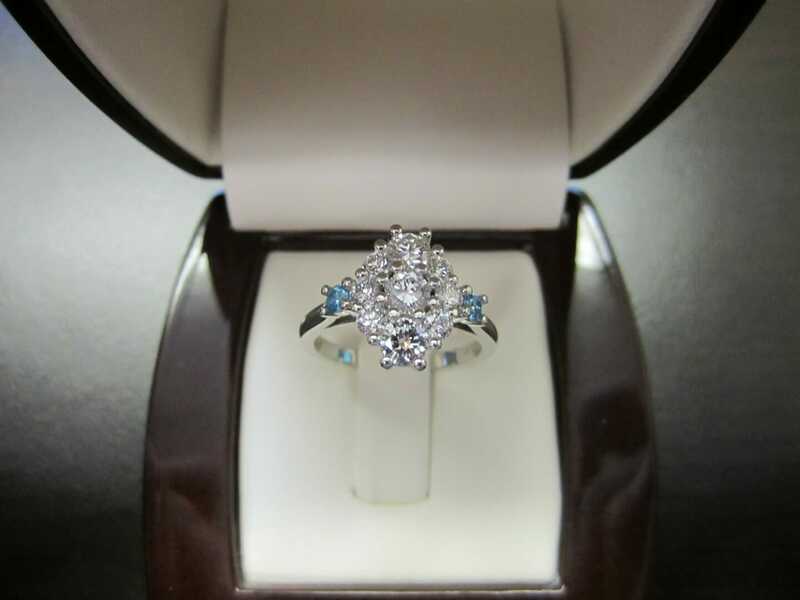 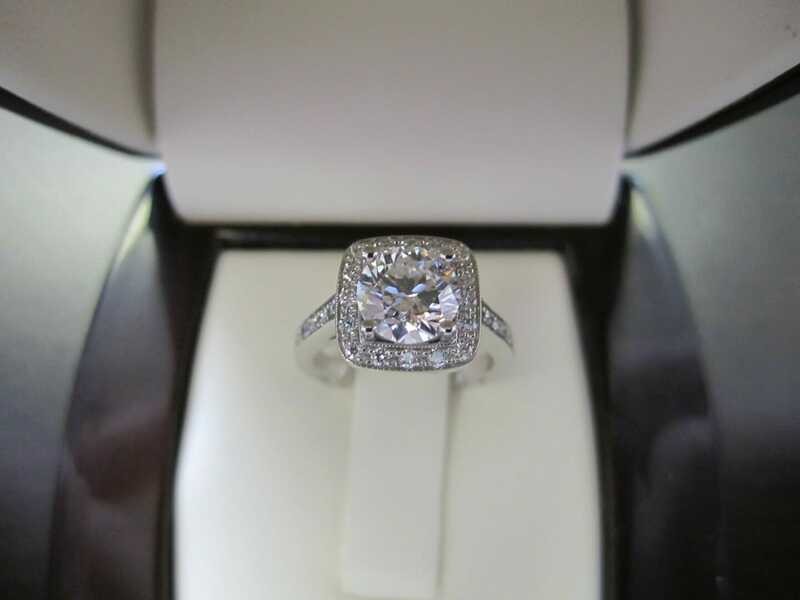 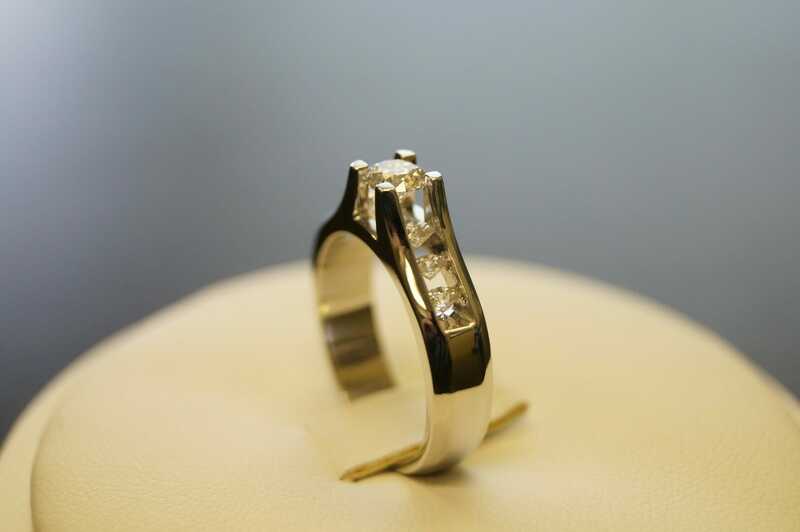 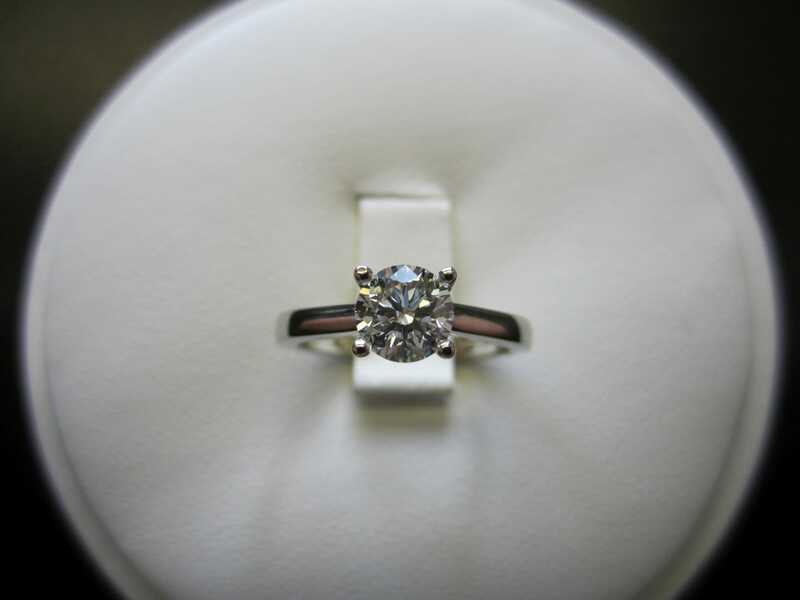 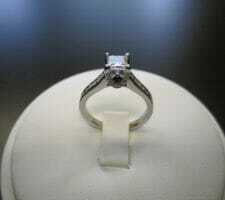 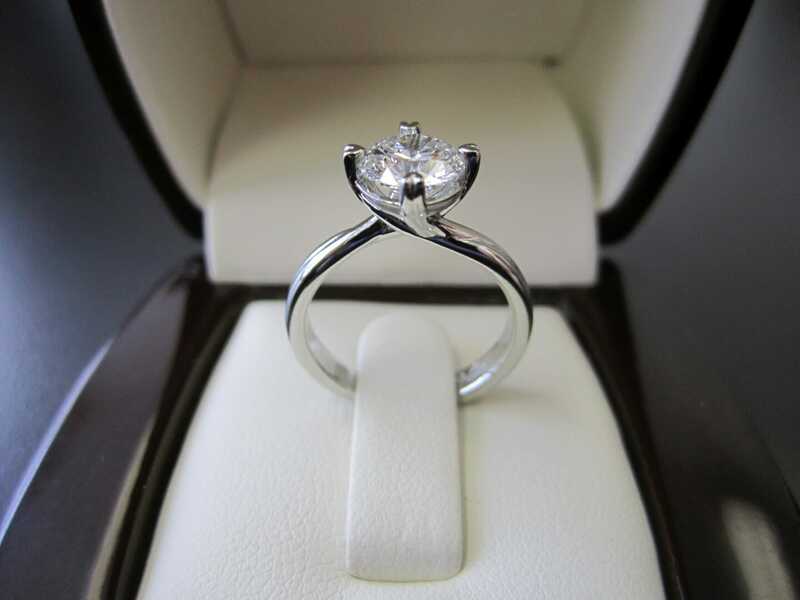 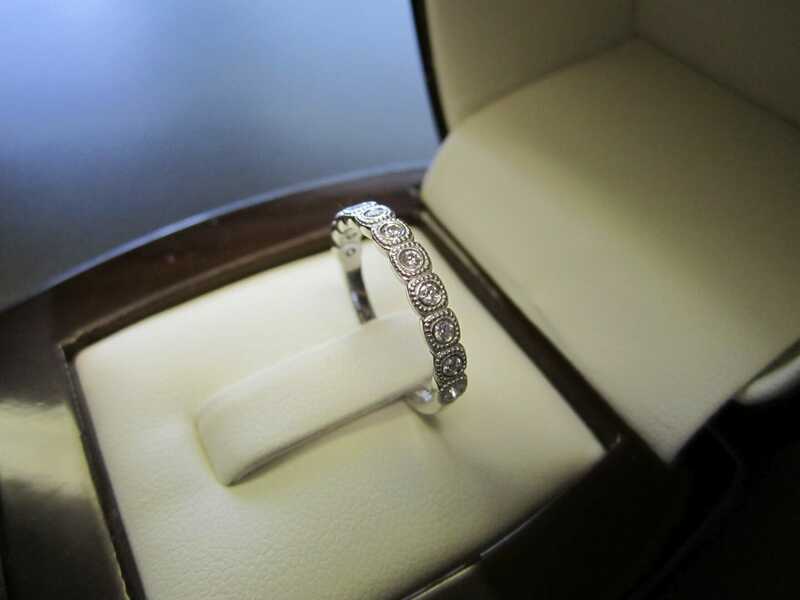 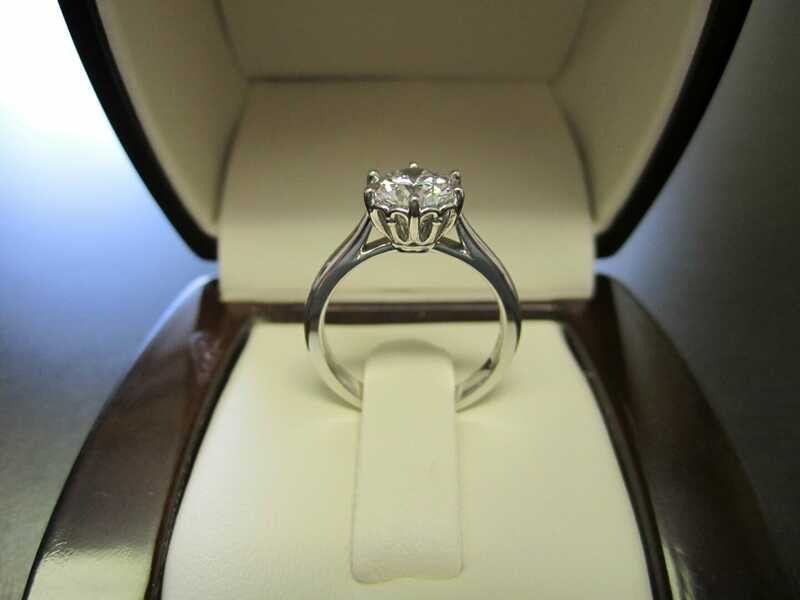 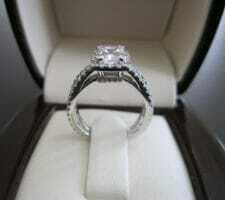 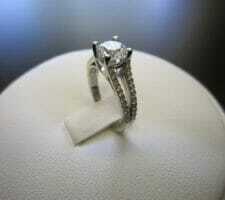 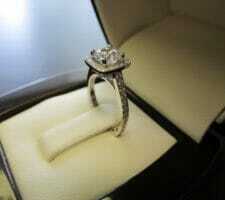 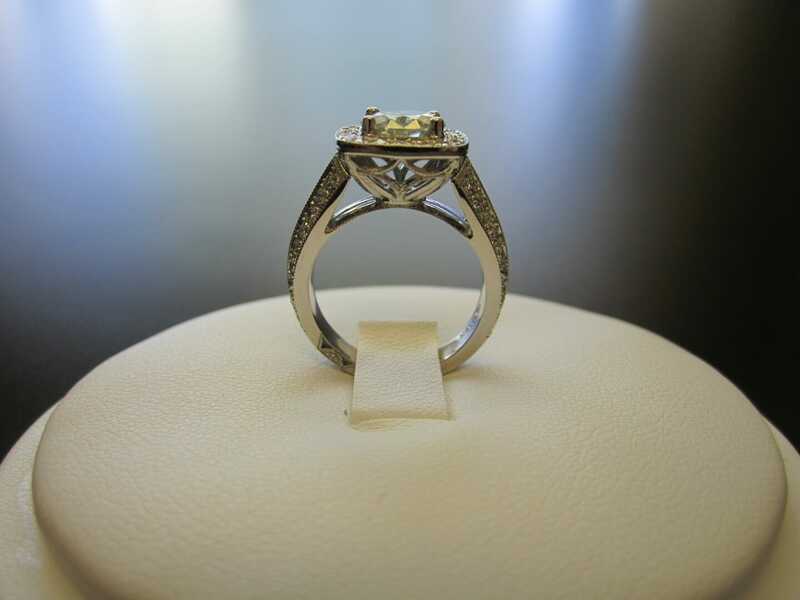 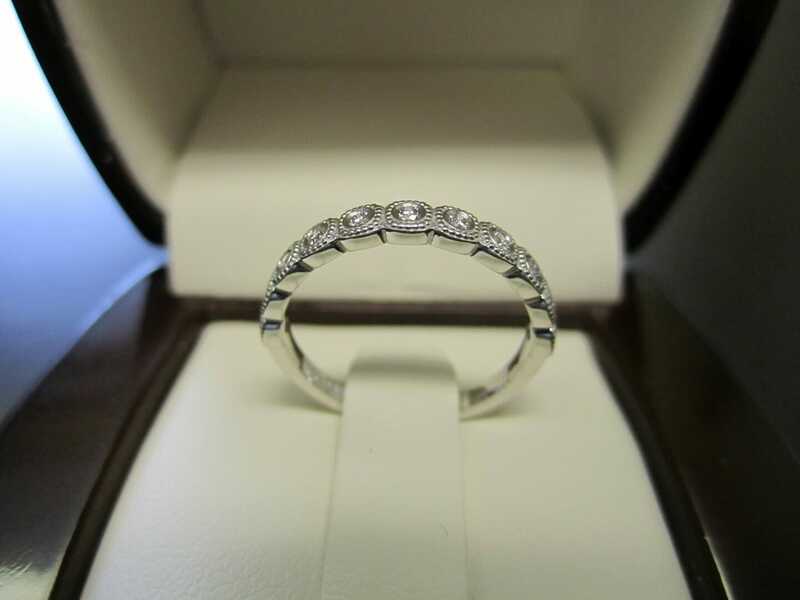 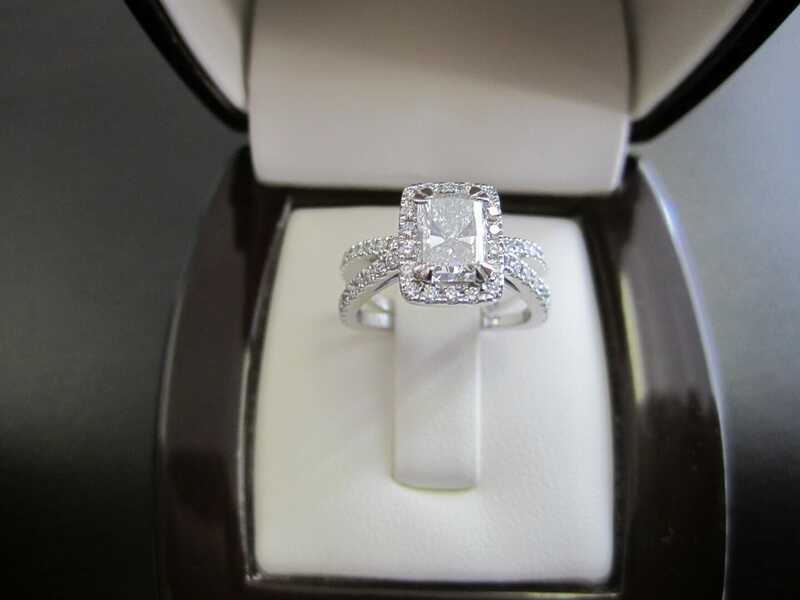 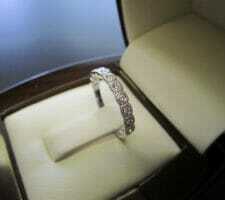 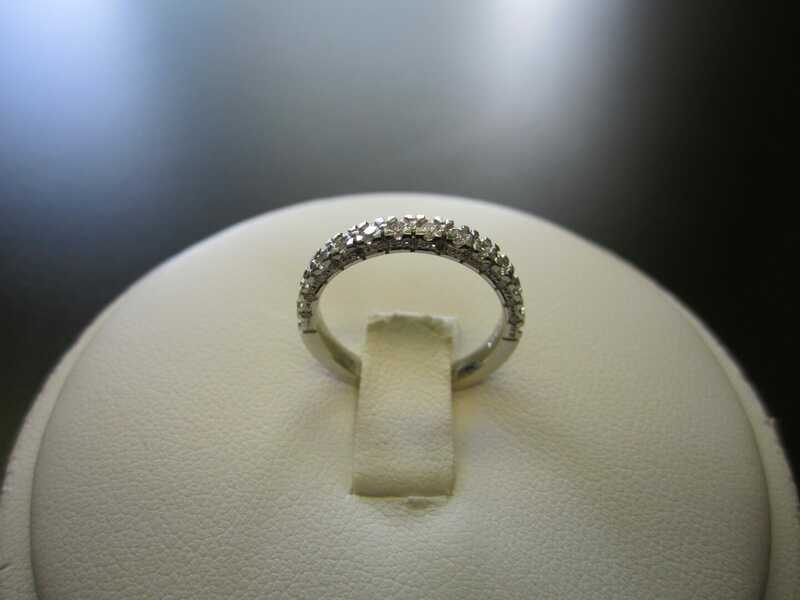 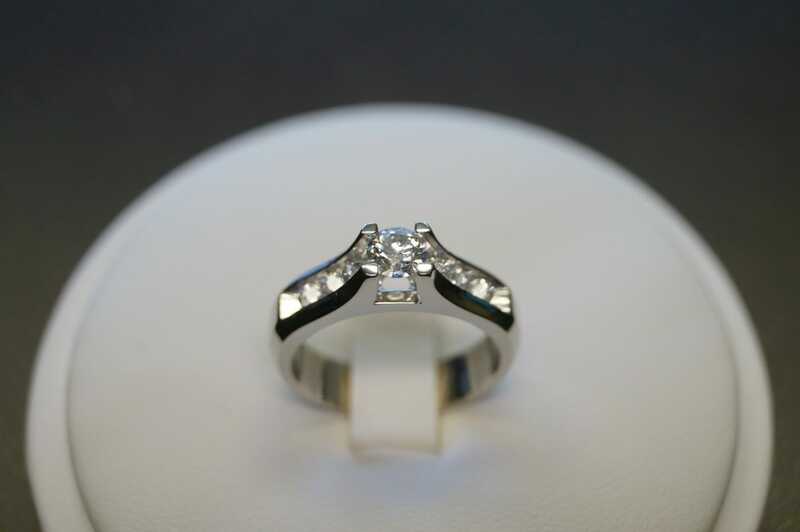 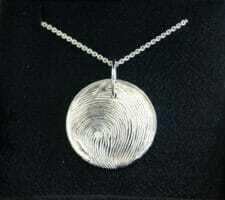 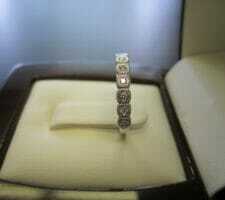 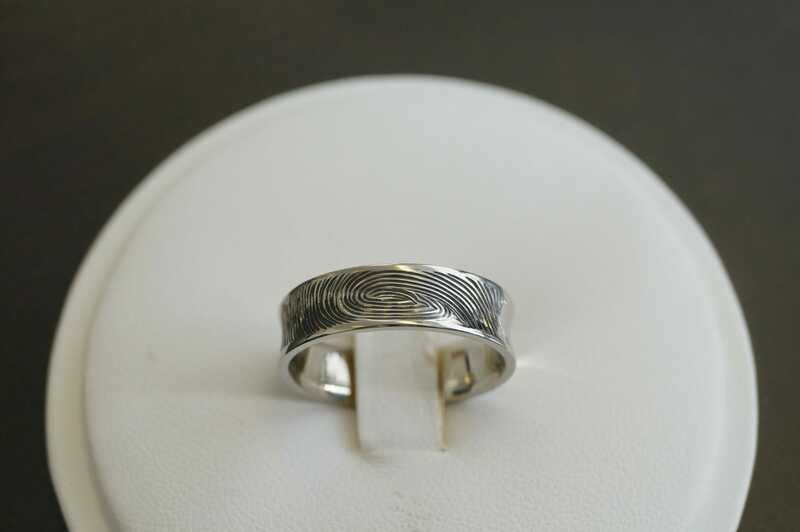 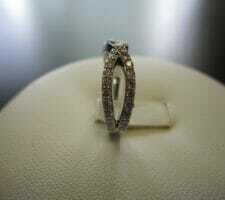 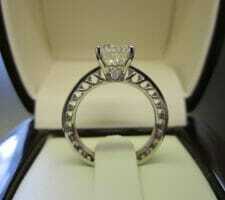 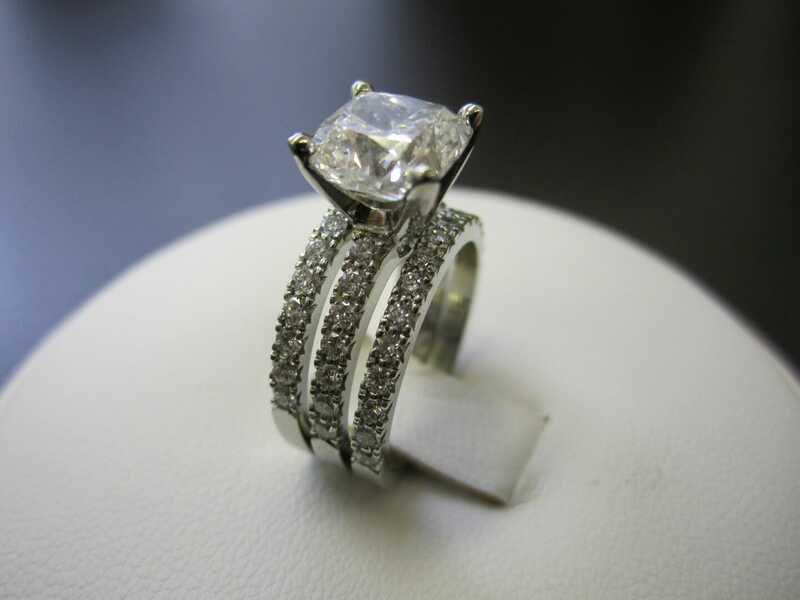 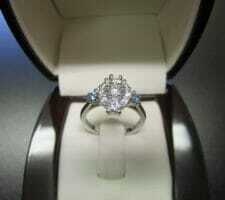 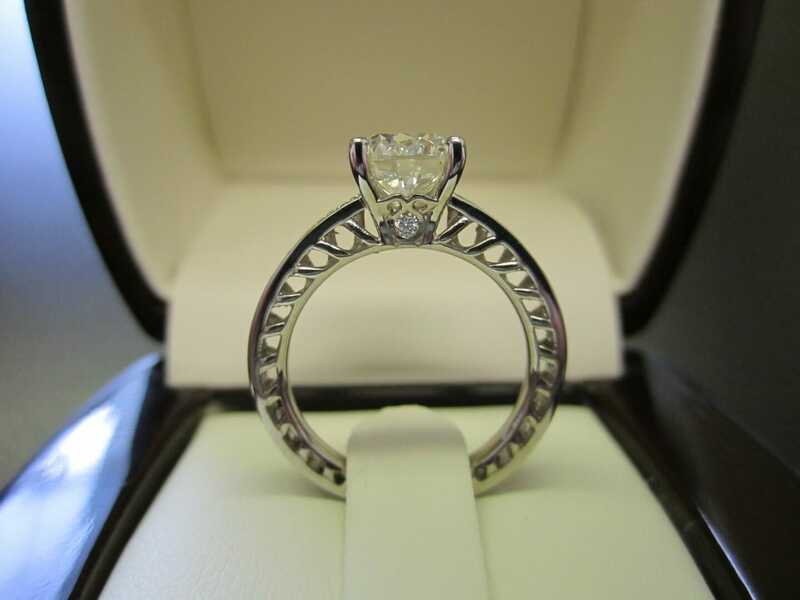 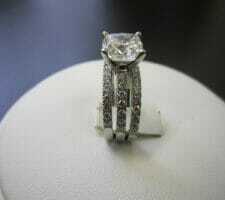 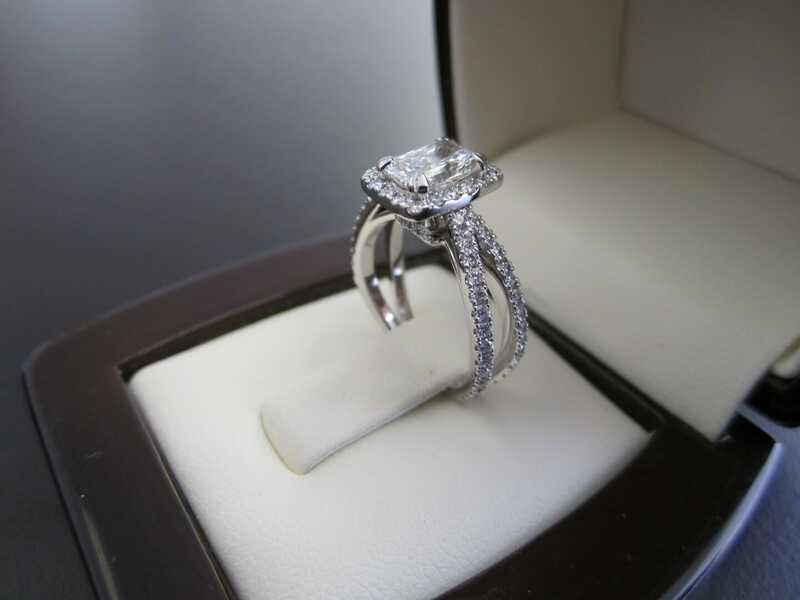 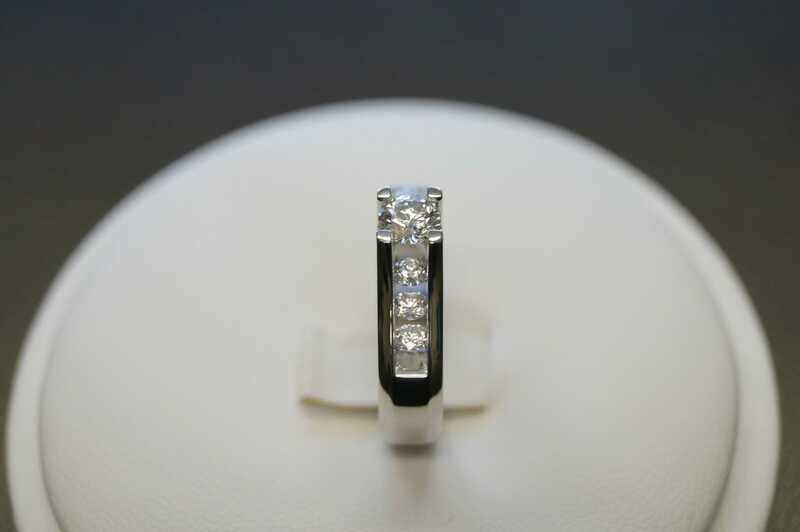 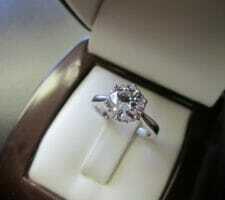 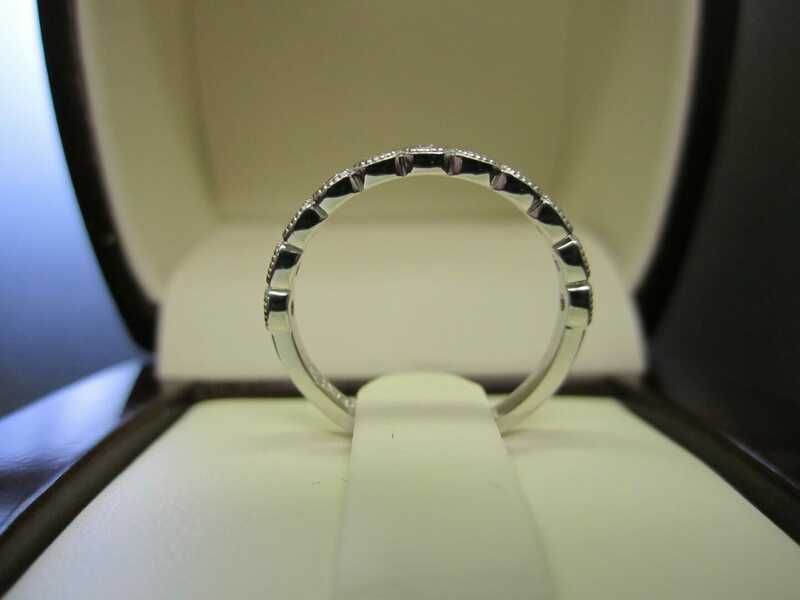 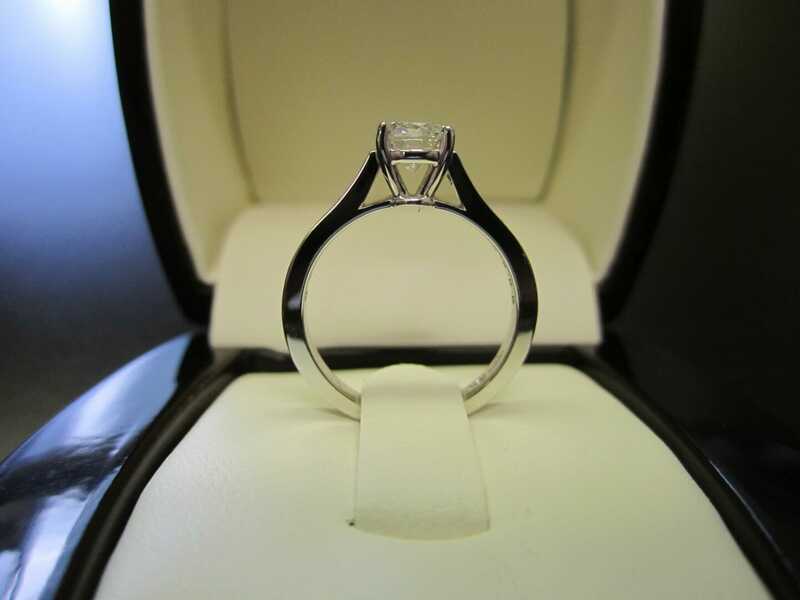 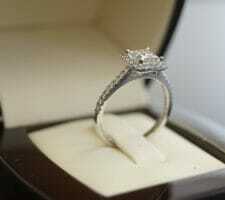 View some examples of custom engagement rings, wedding bands and jewellery we have made. 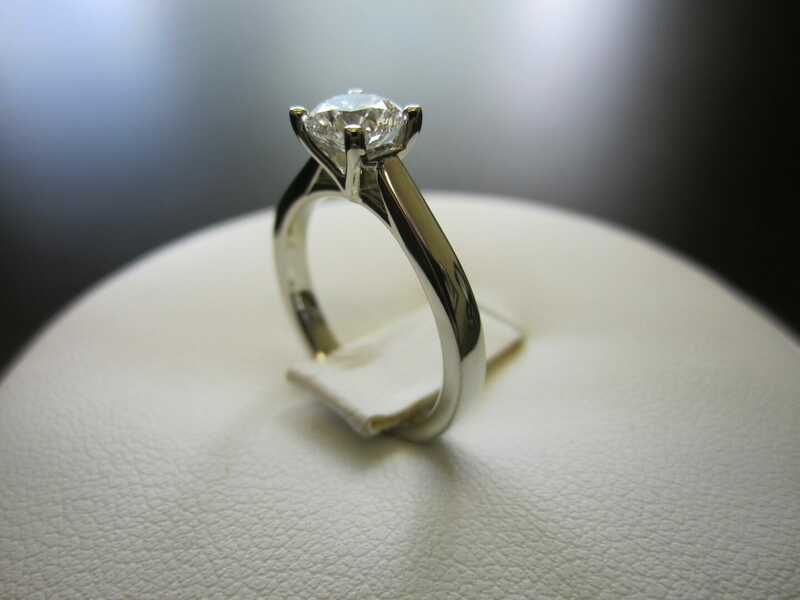 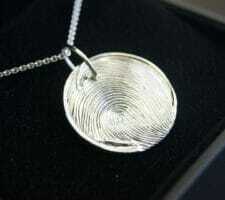 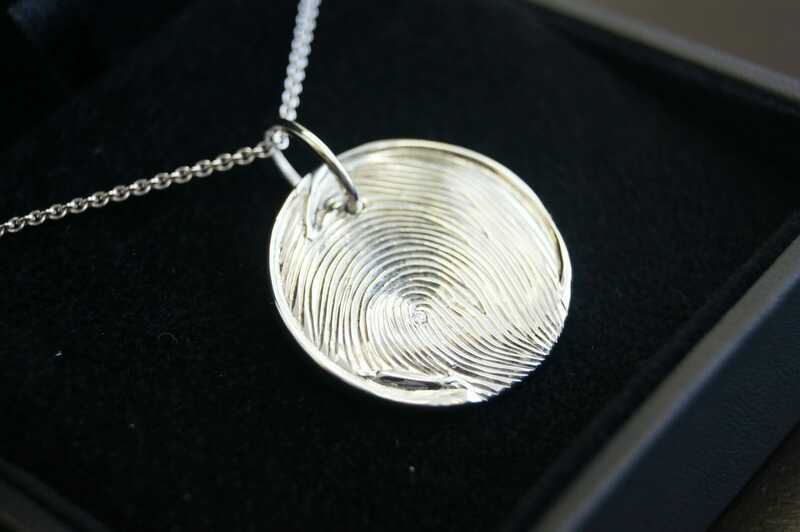 If there is any design out there you want reproduced please let us know – we custom make it all. 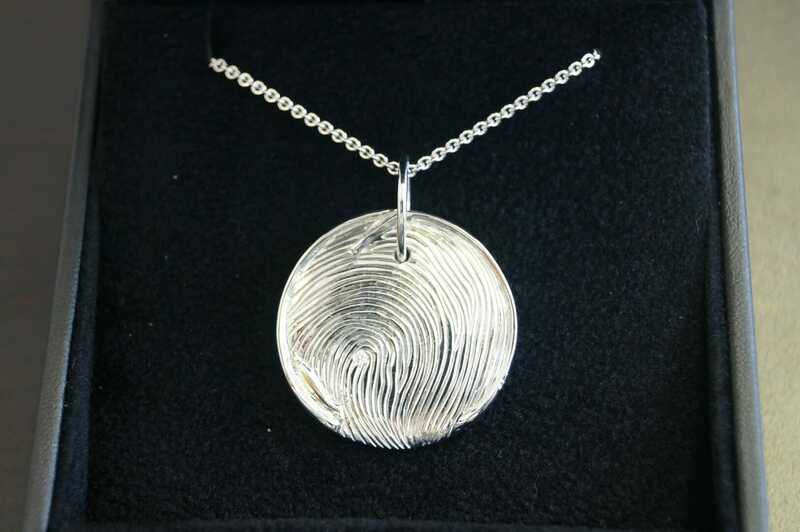 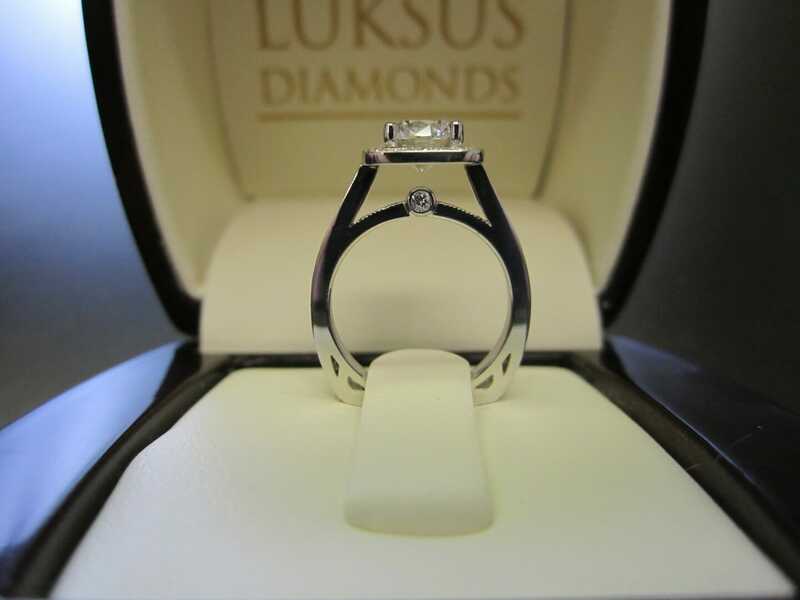 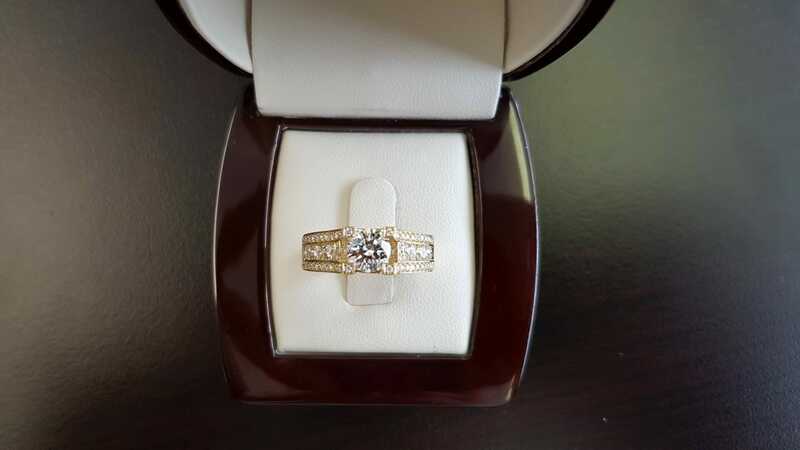 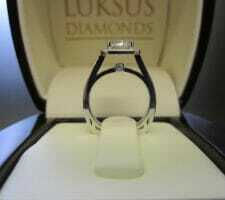 Copyright © 2009 - 2019 Luksus Diamonds Inc.